It’s always an honor to be a part of someone’s wedding day. 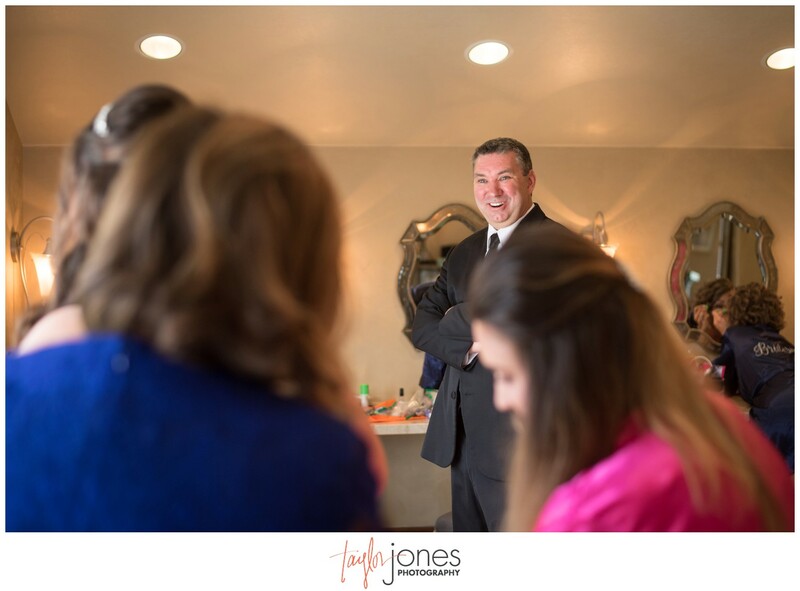 We get to play an intimate role that we don’t take lightly. 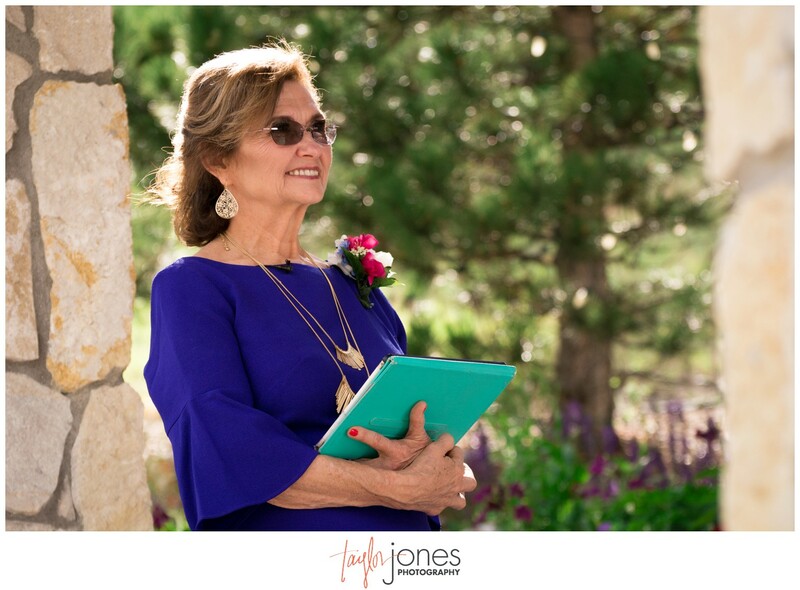 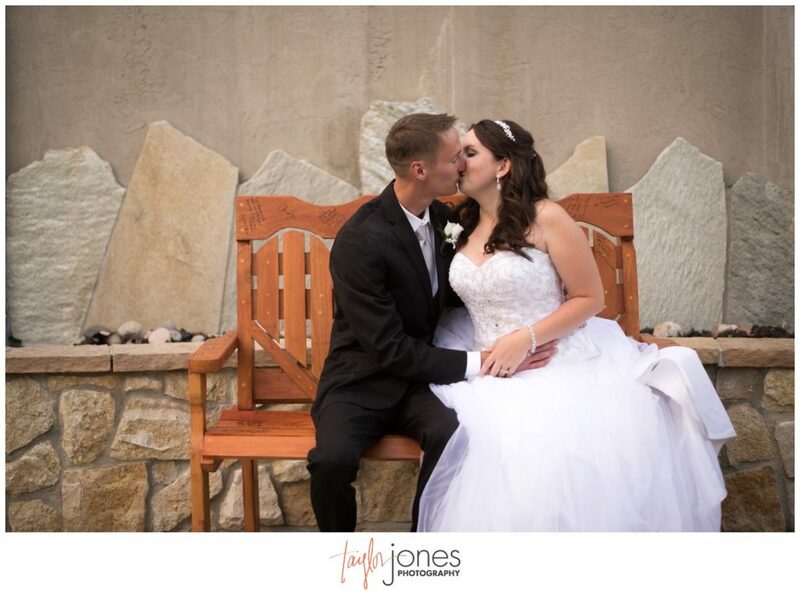 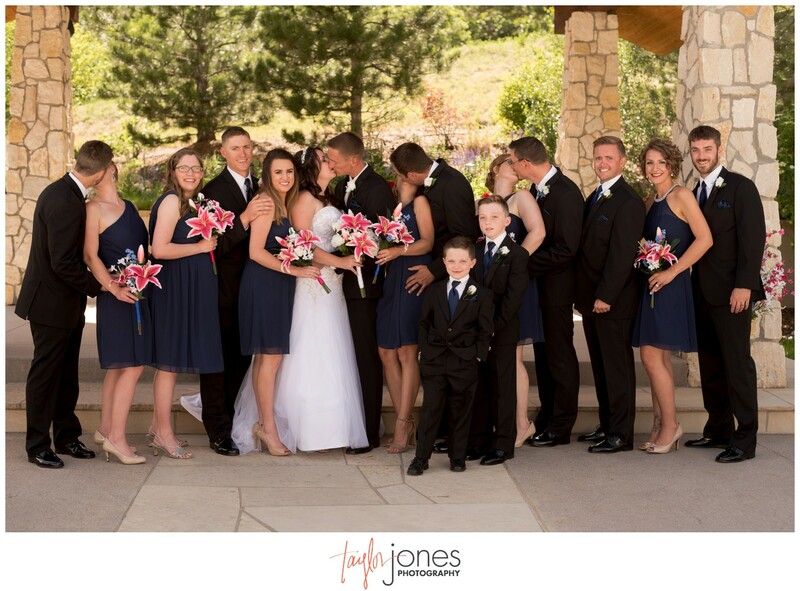 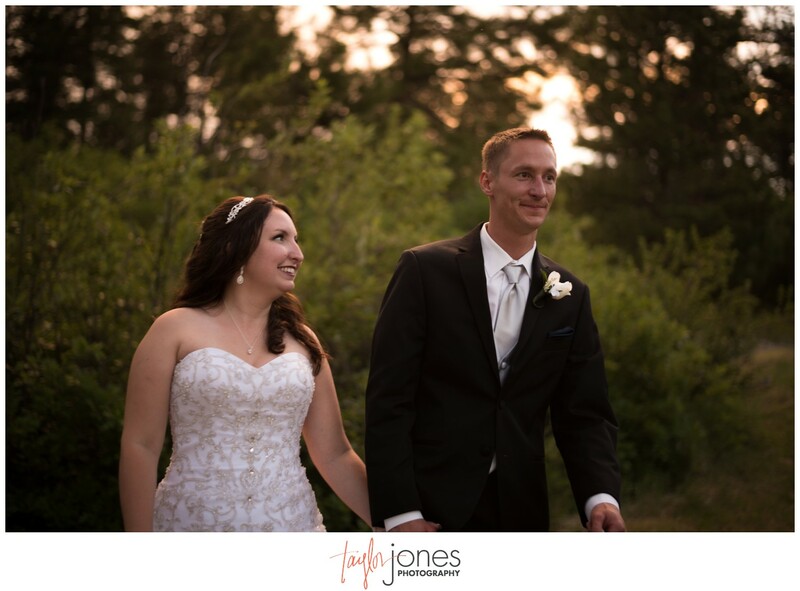 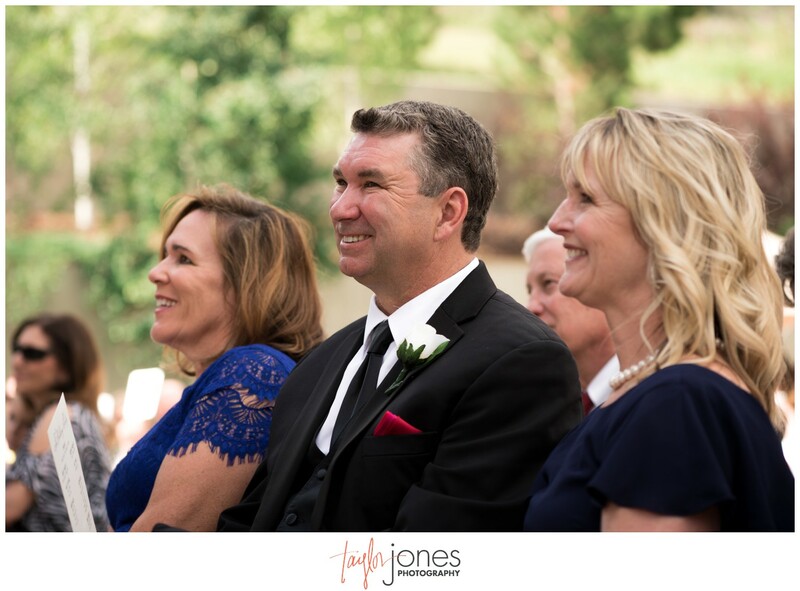 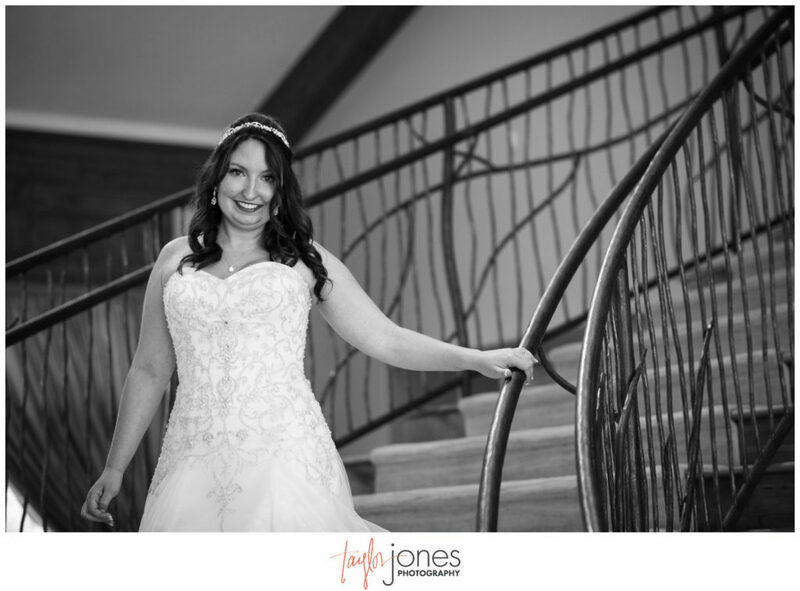 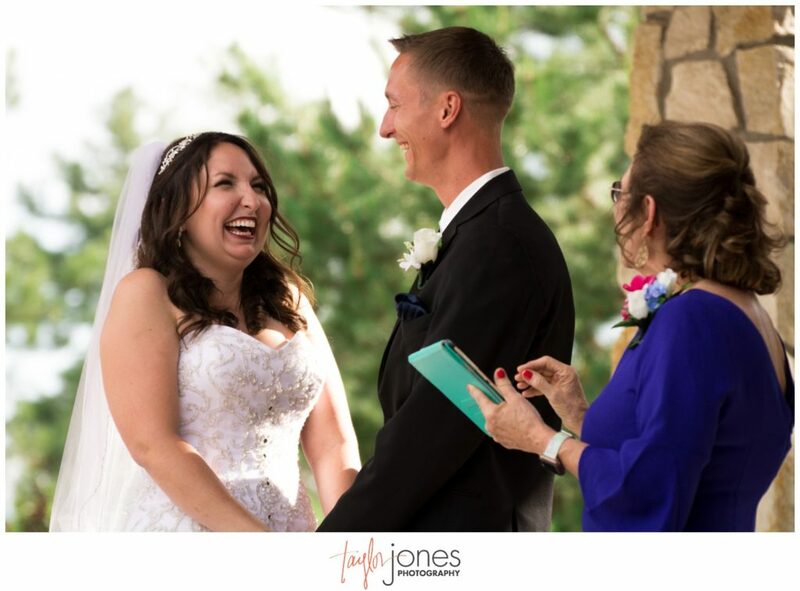 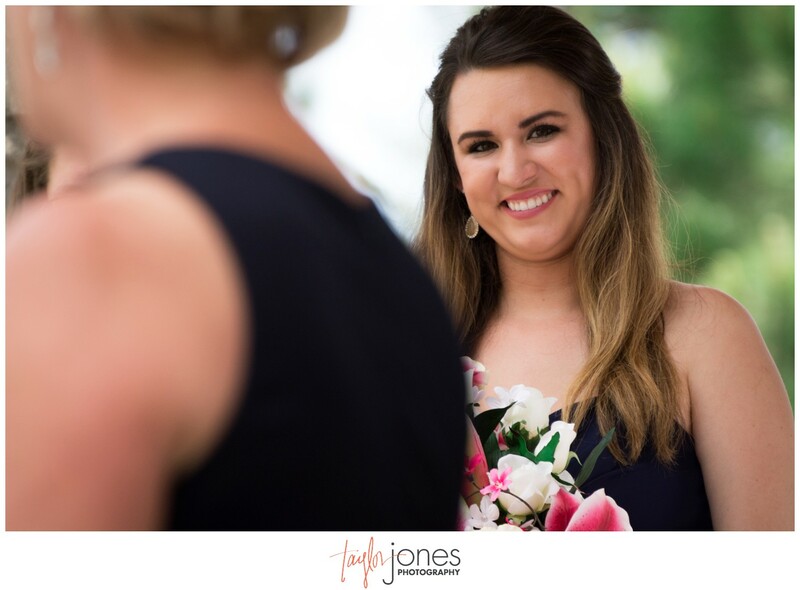 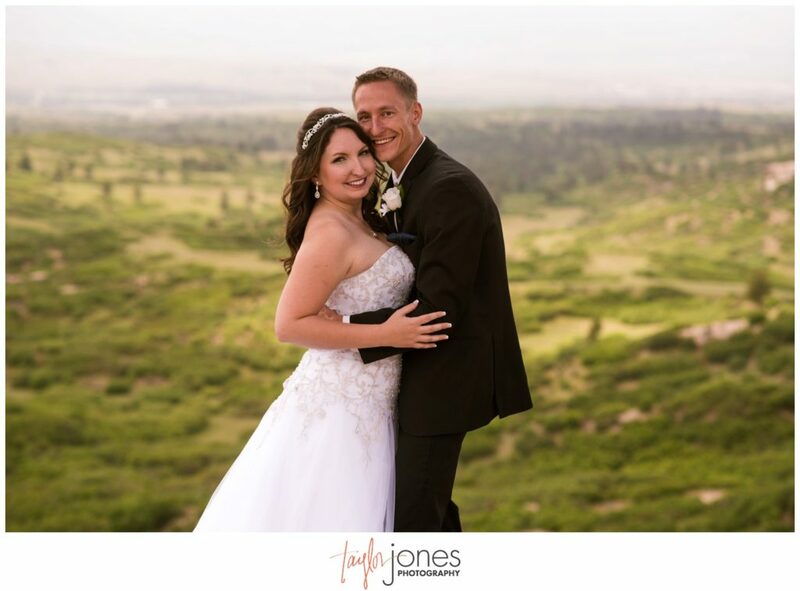 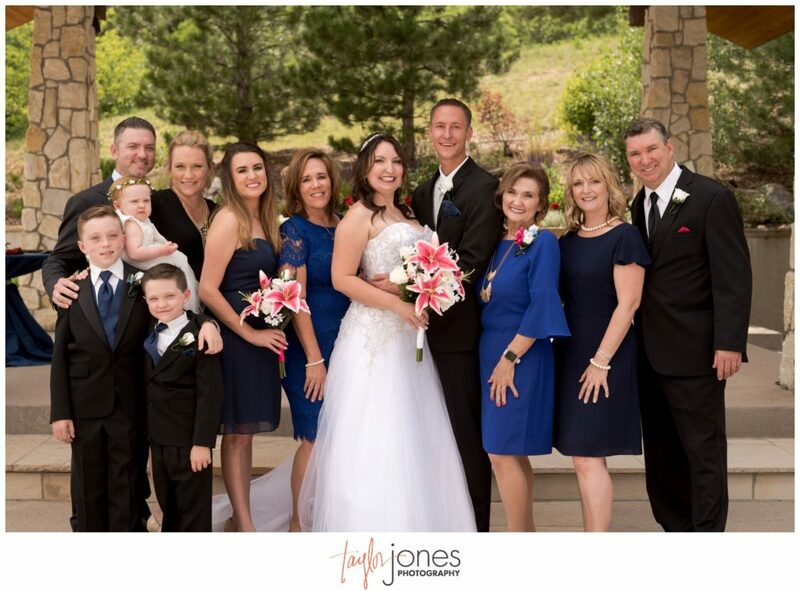 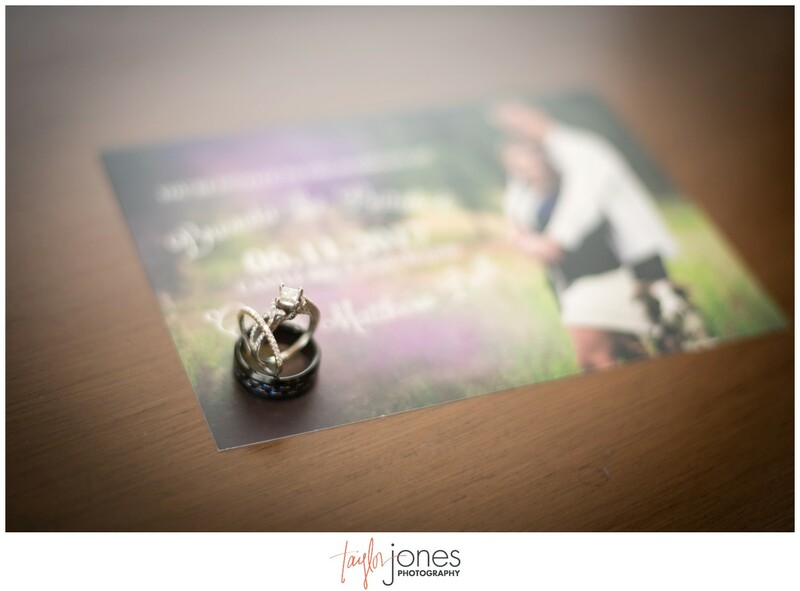 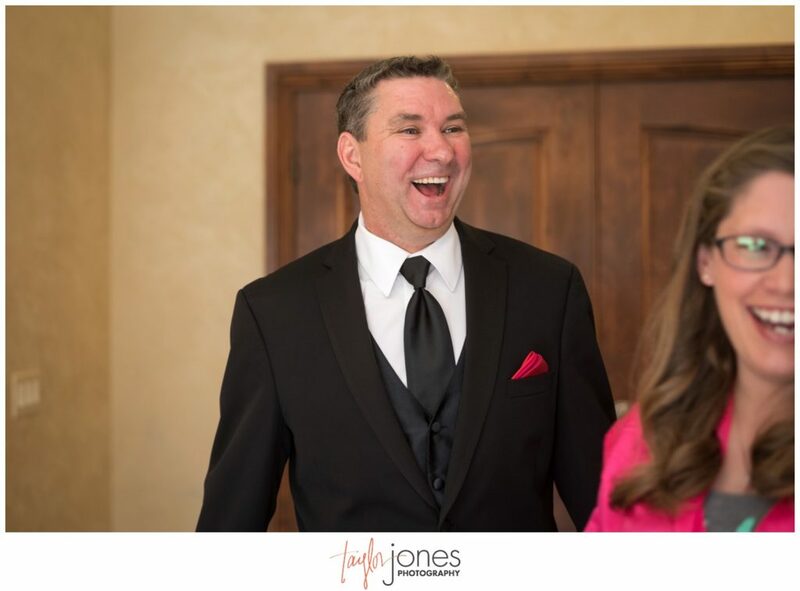 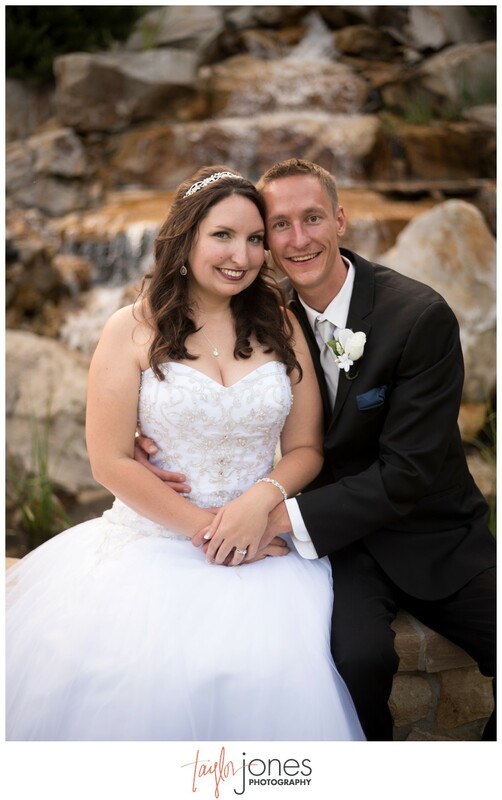 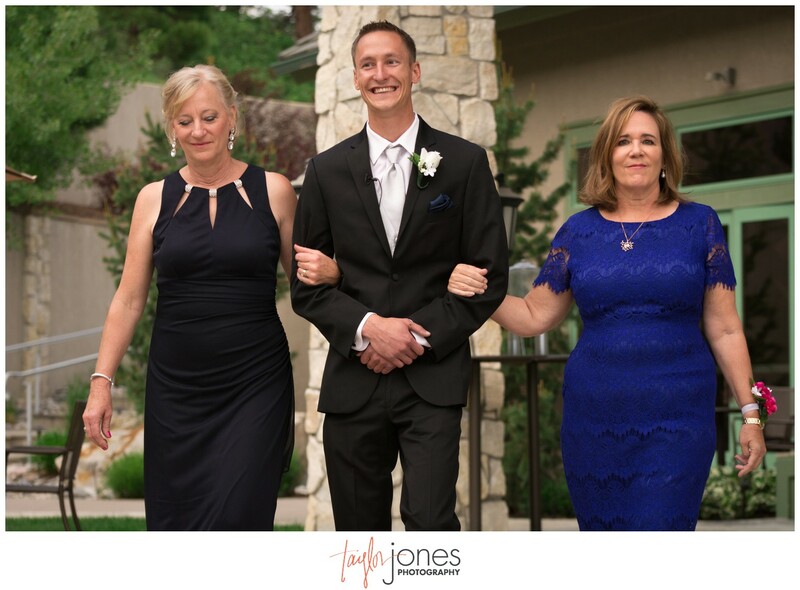 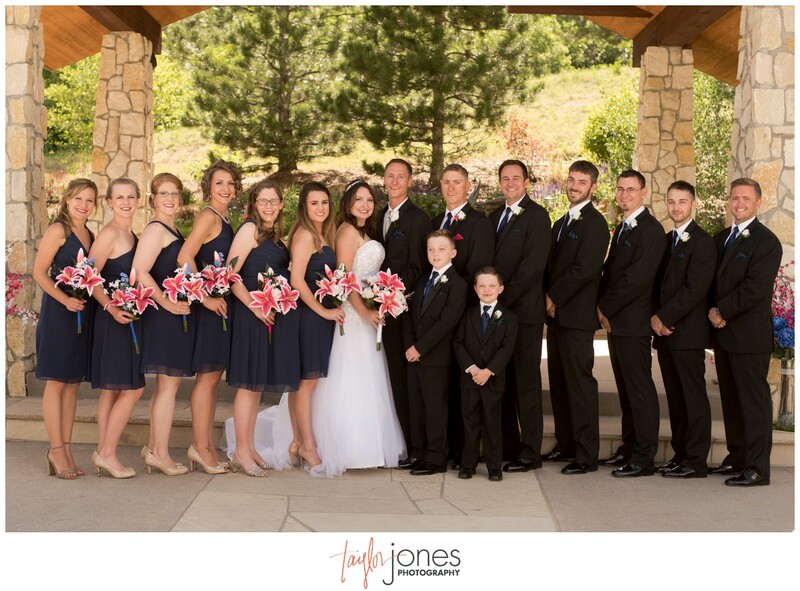 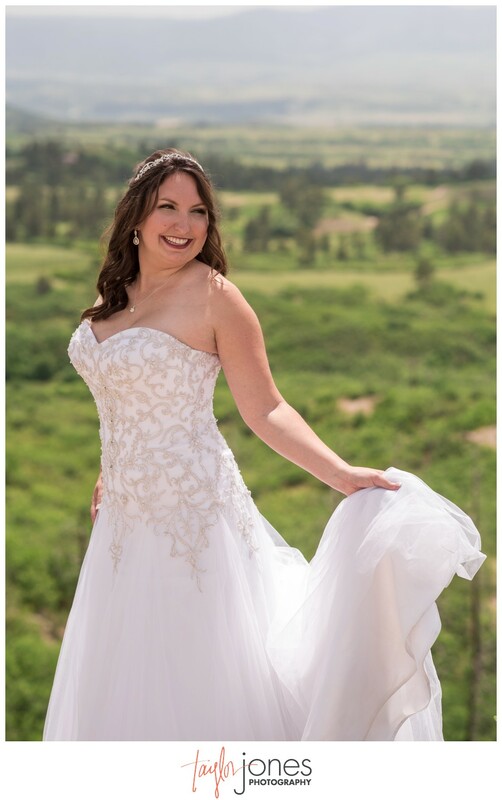 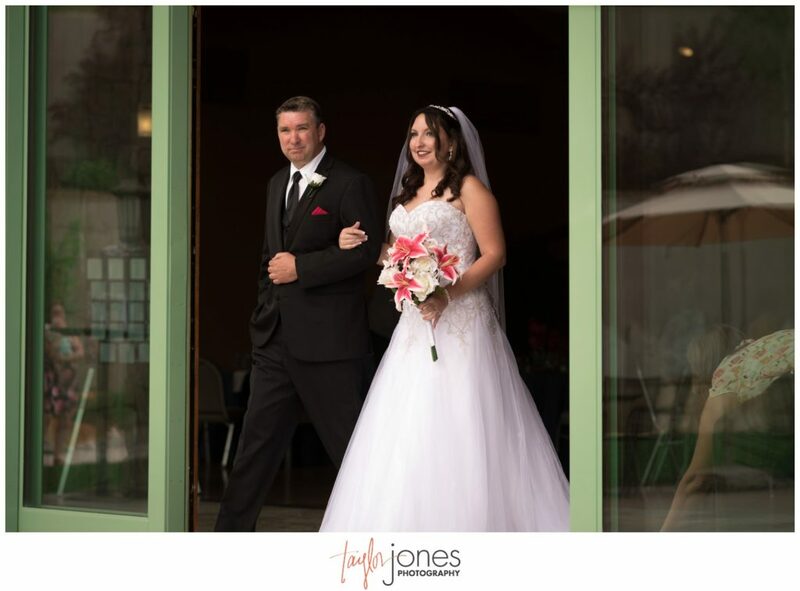 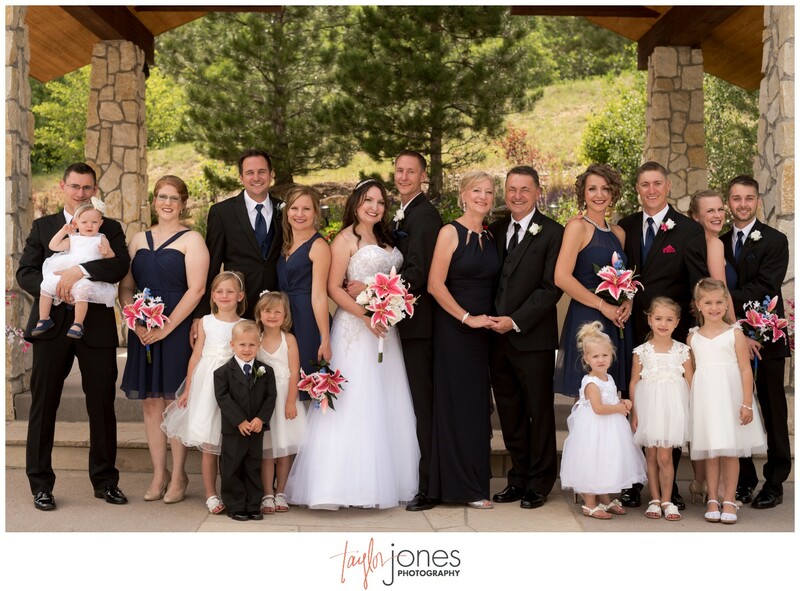 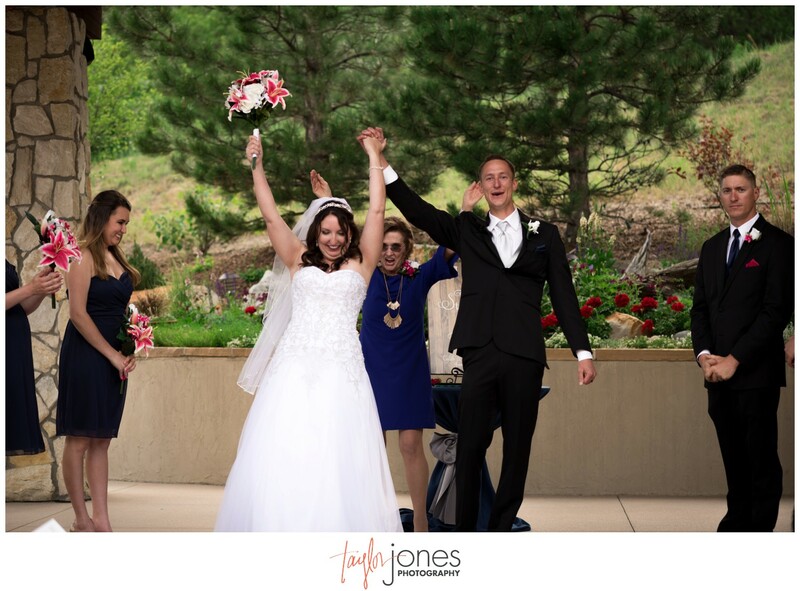 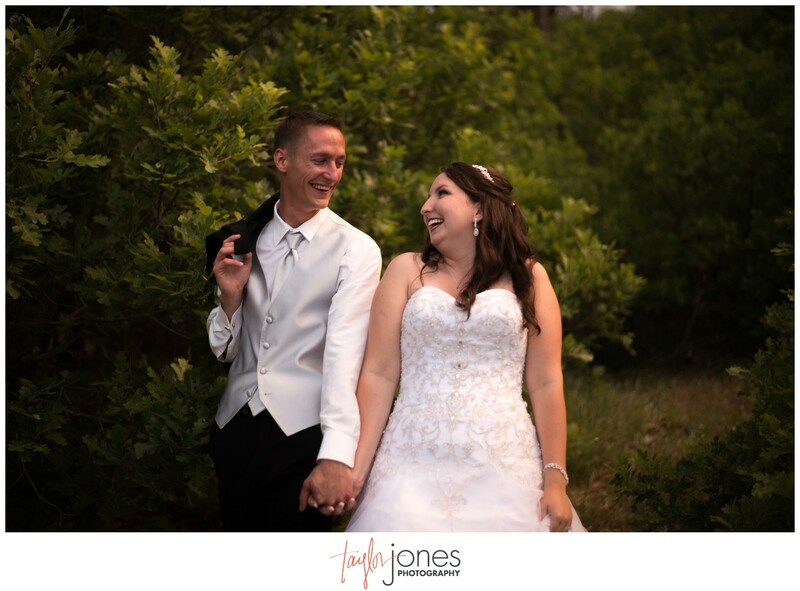 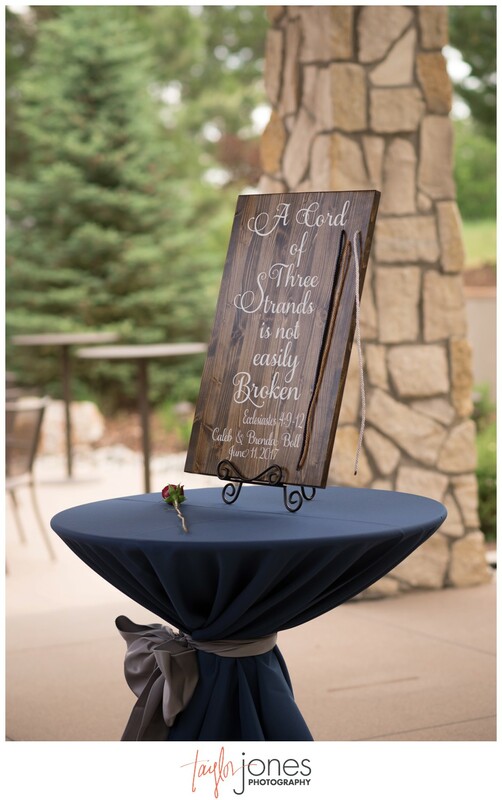 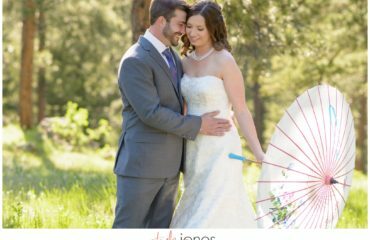 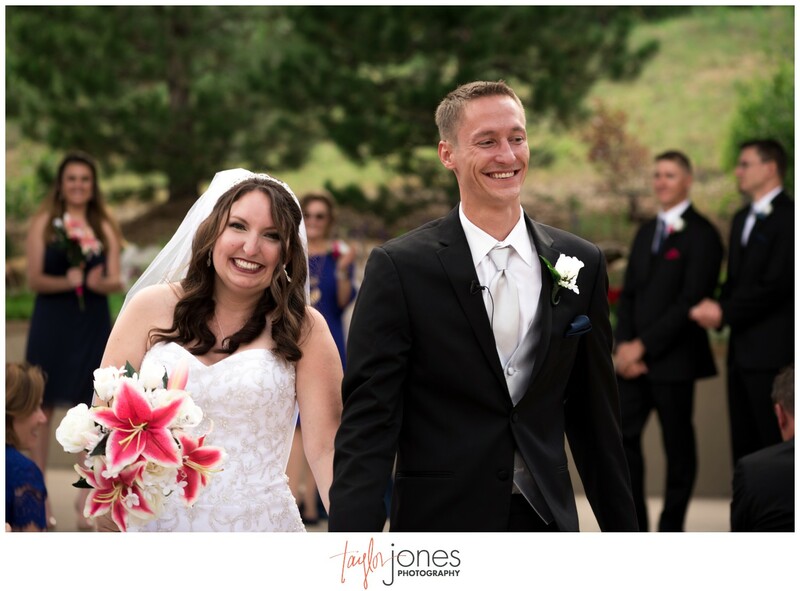 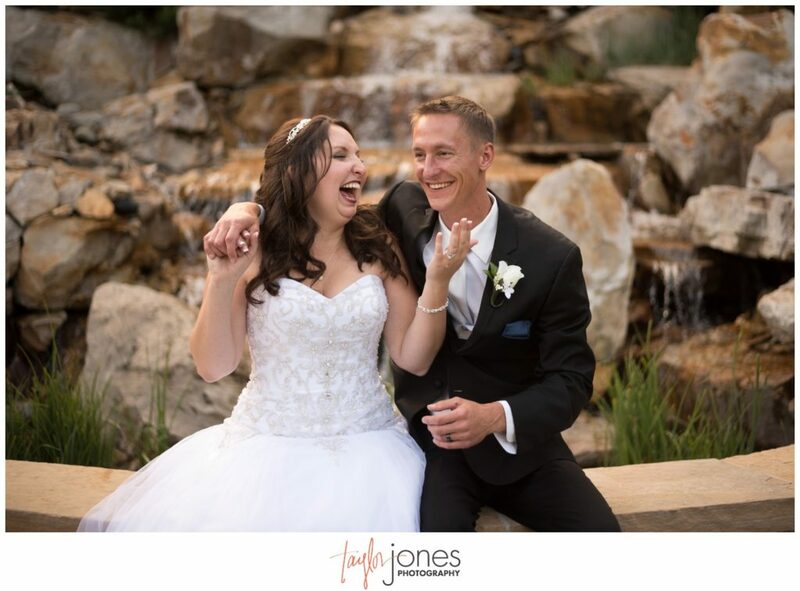 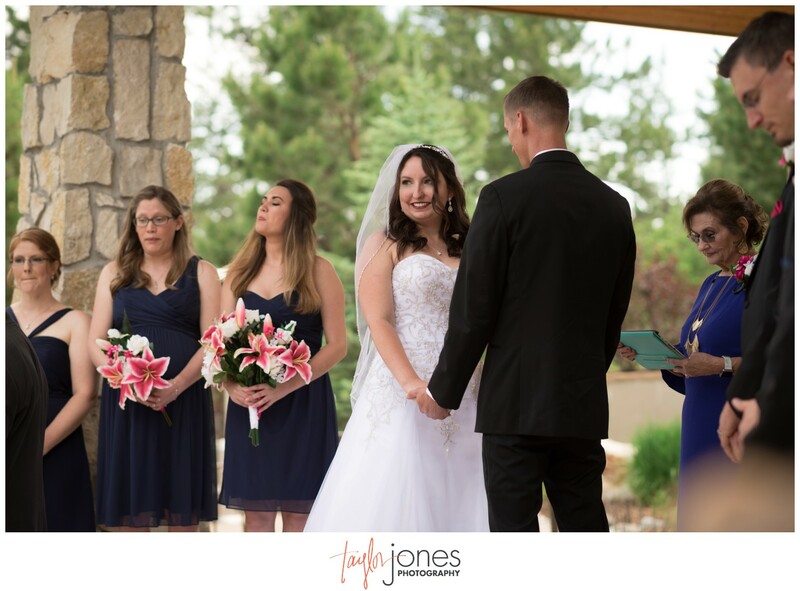 When our cousin, Brenda, and her husband Caleb asked if we would prefer to shoot their wedding day or be a guest, we immediately opted to shoot! 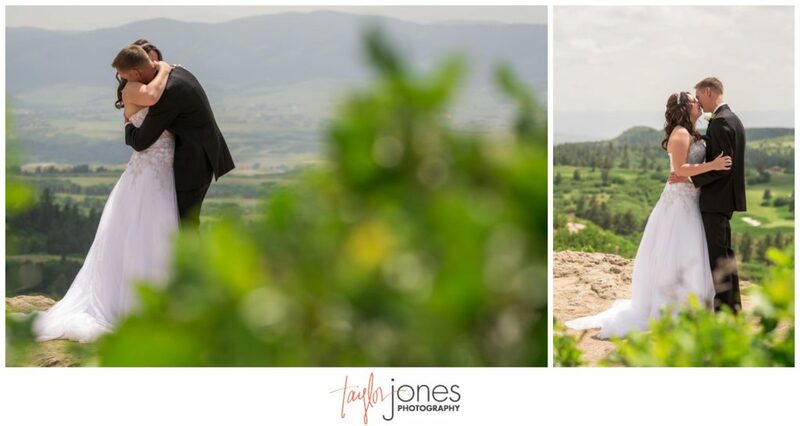 There’s the obvious reason, of course: we love shooting! 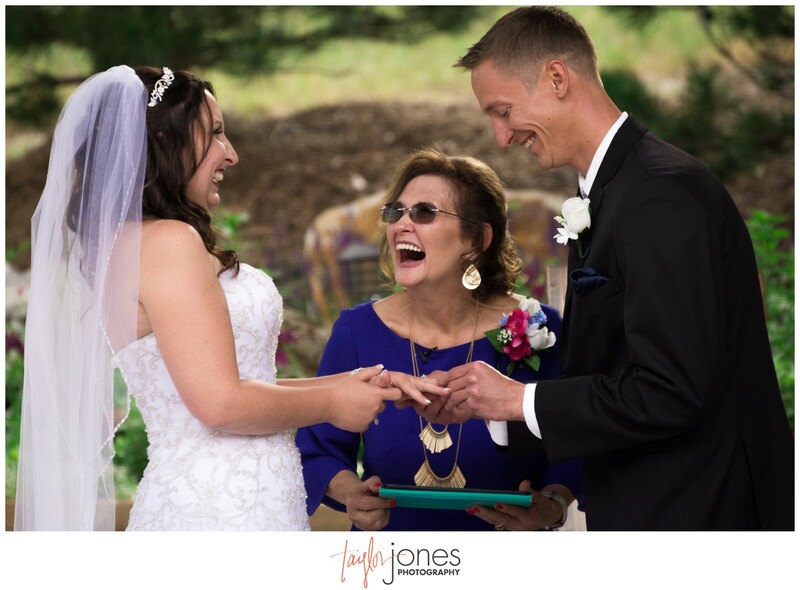 And then there’s the not so obvious reason, which we explained to Brenda and Caleb. 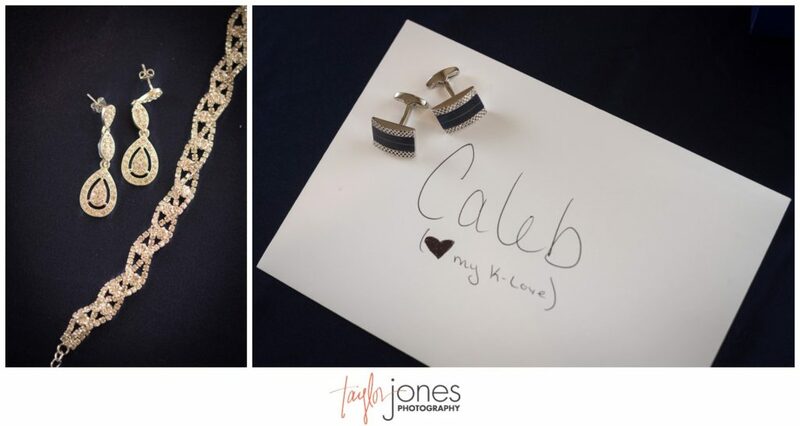 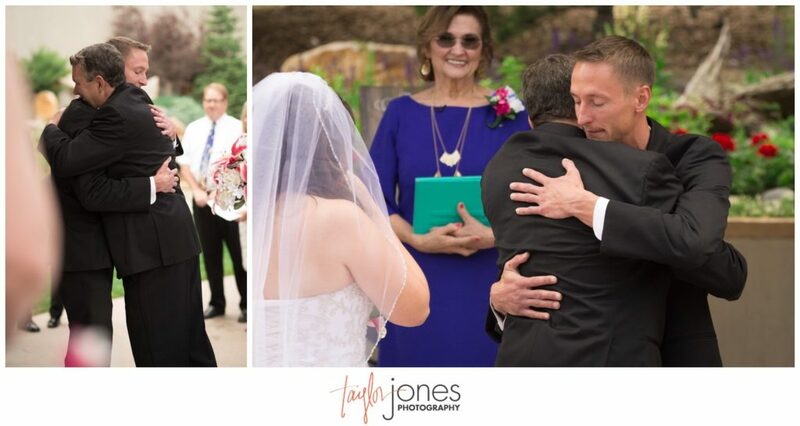 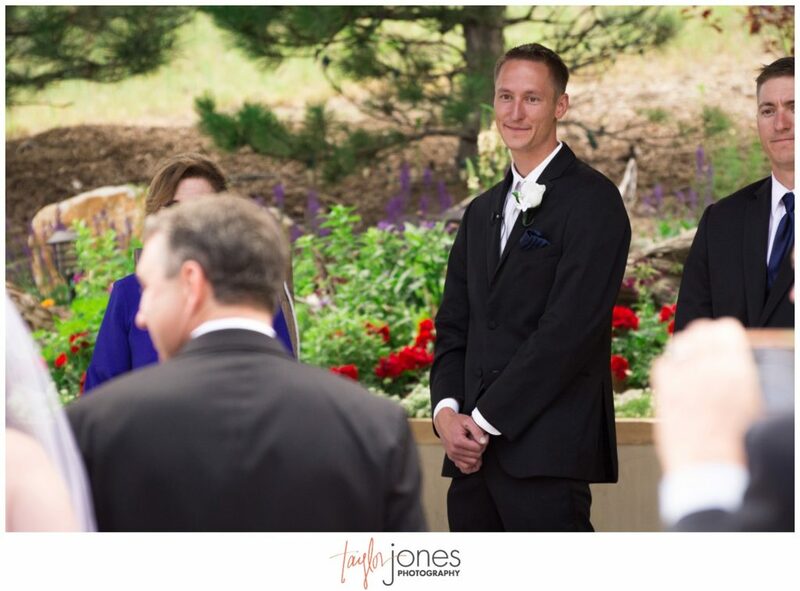 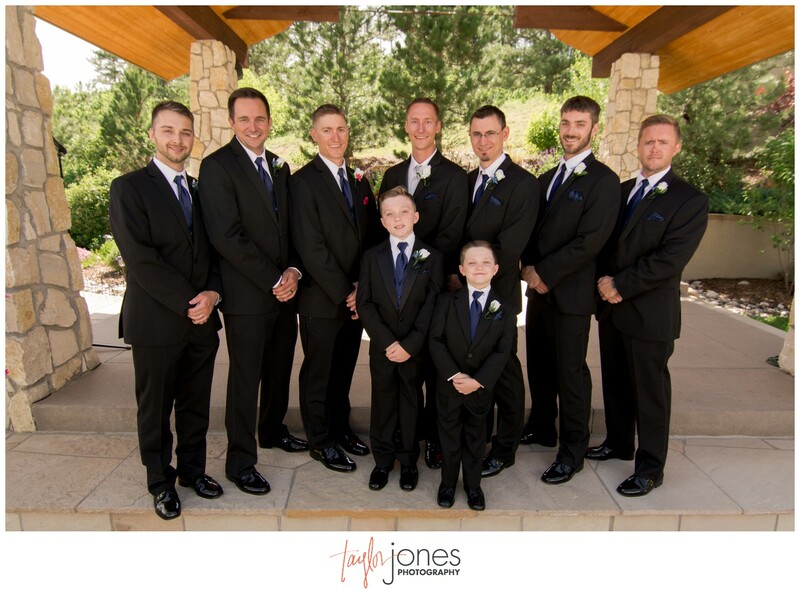 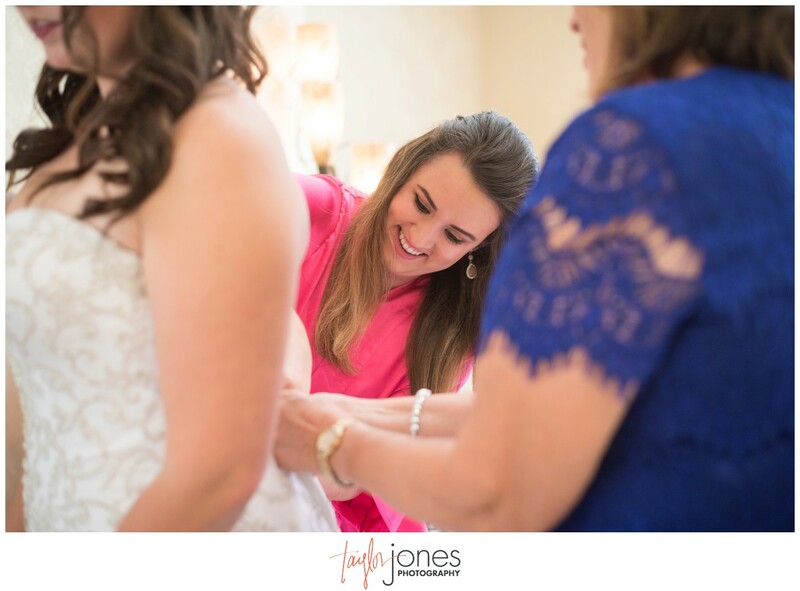 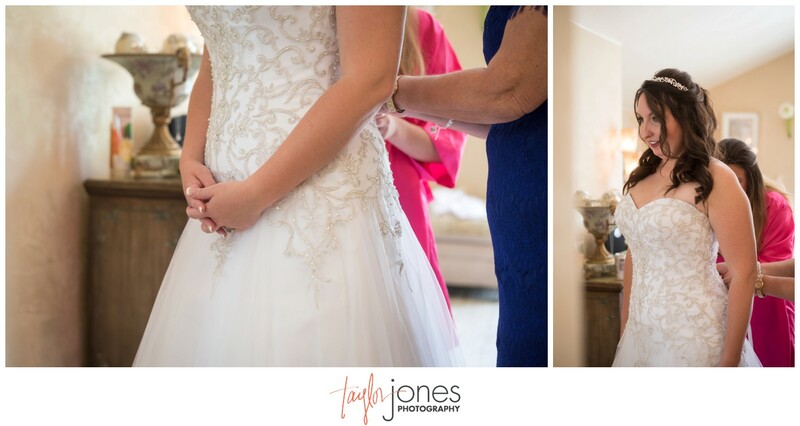 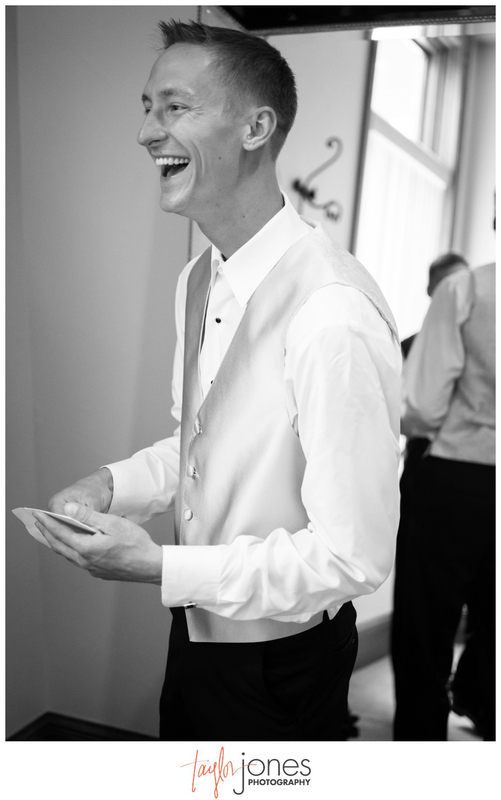 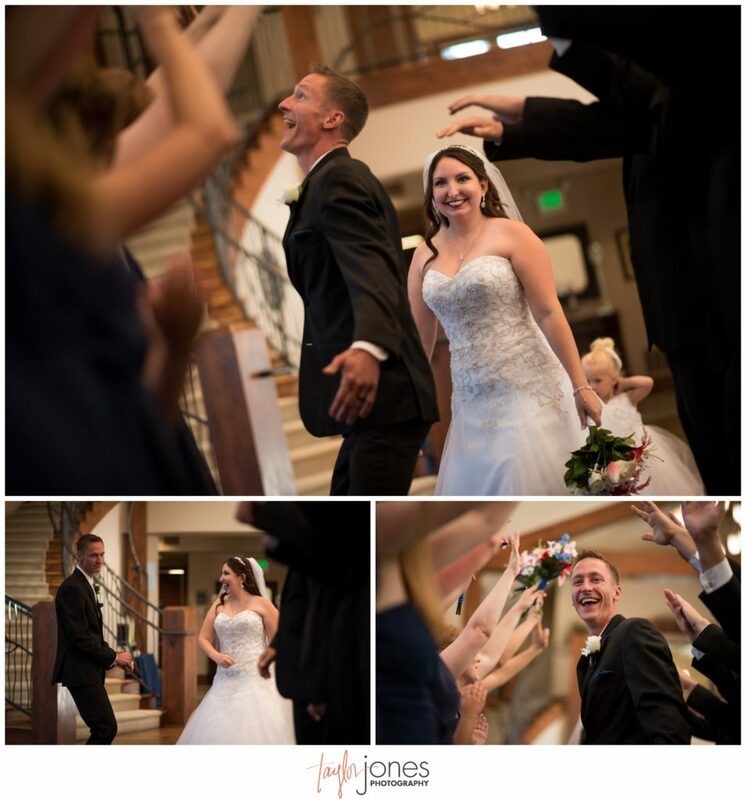 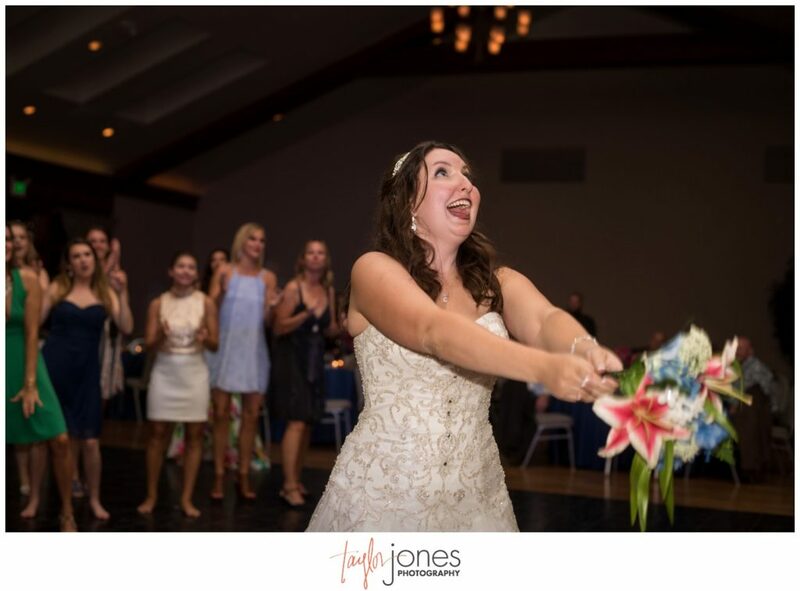 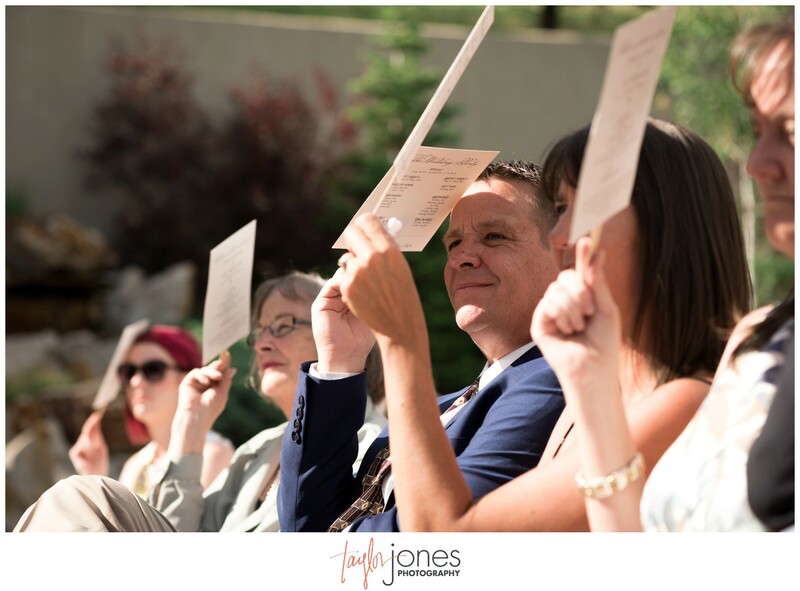 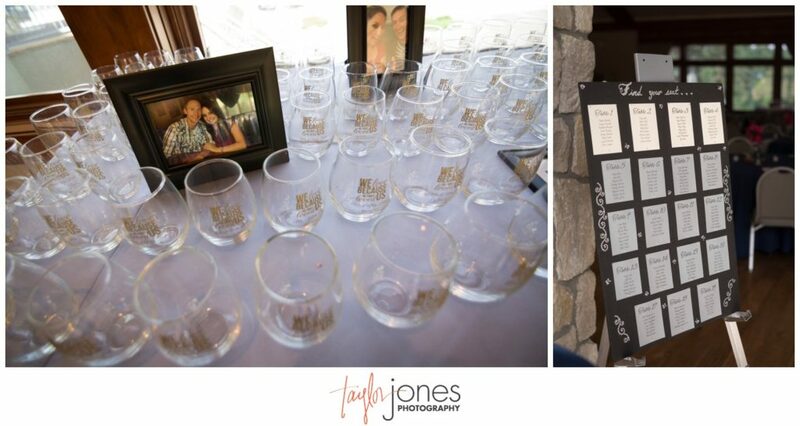 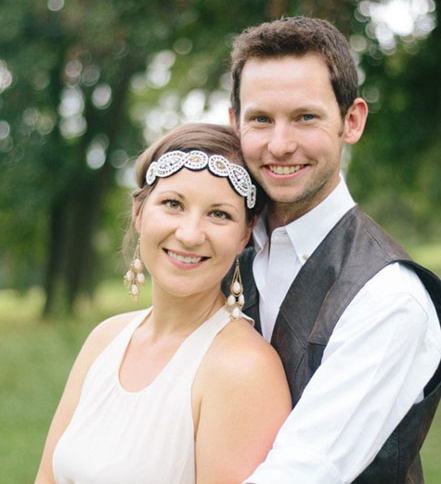 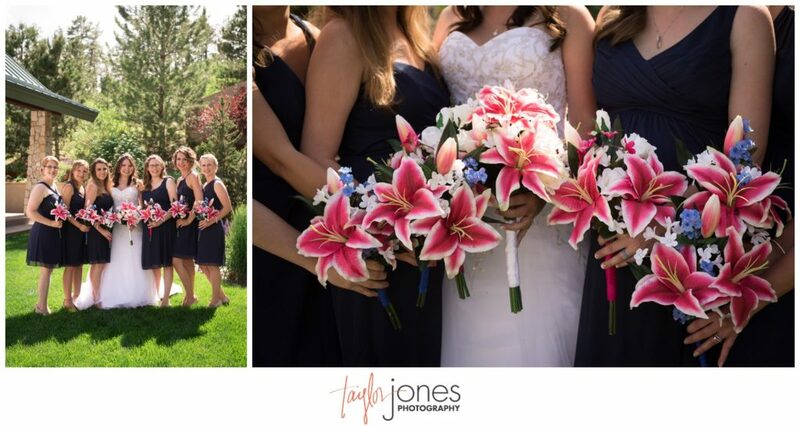 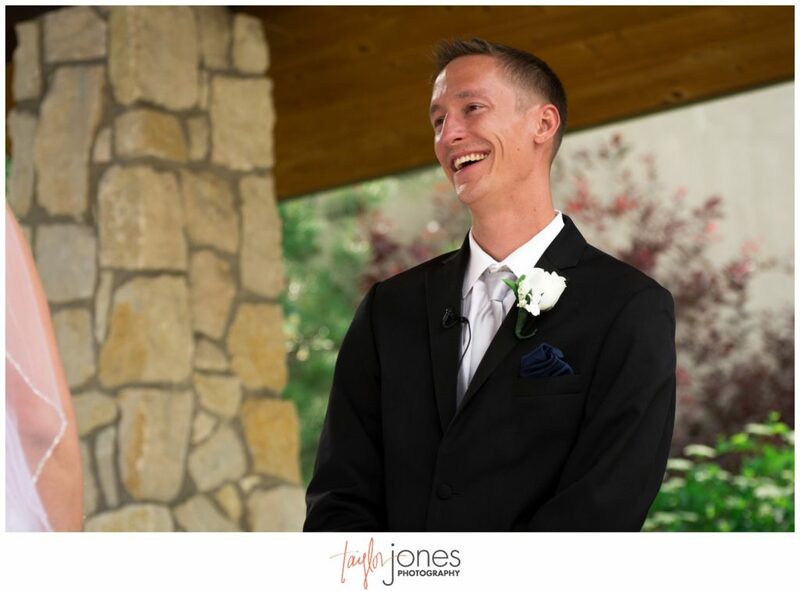 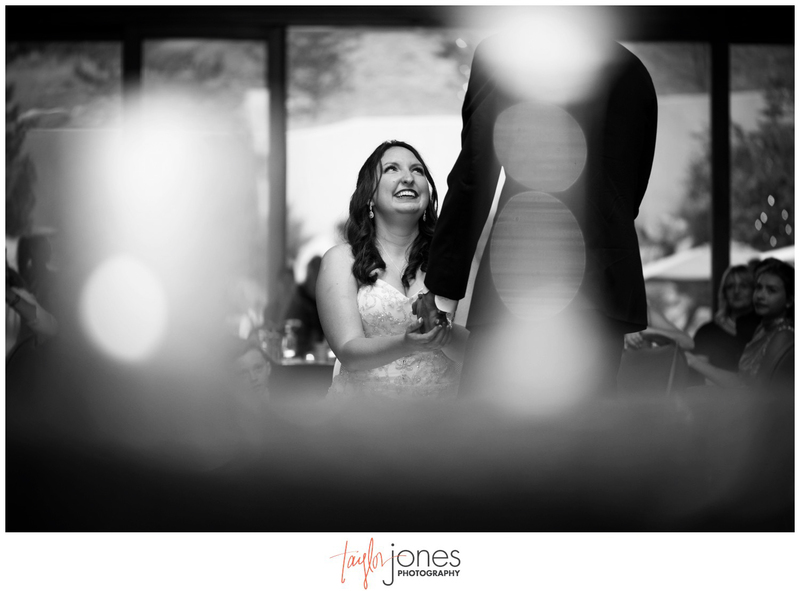 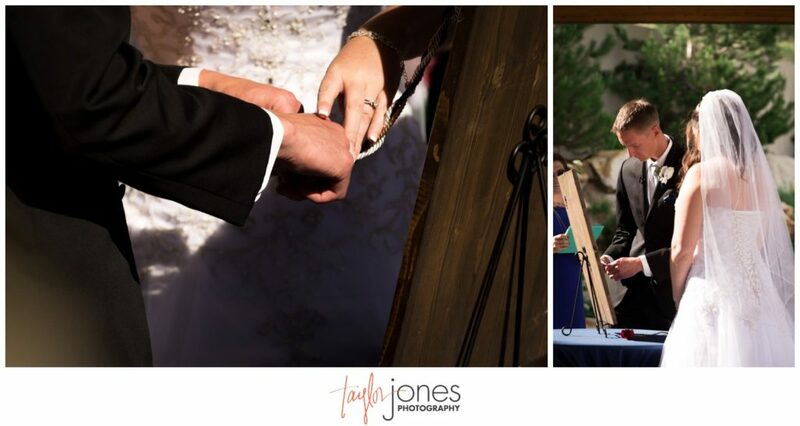 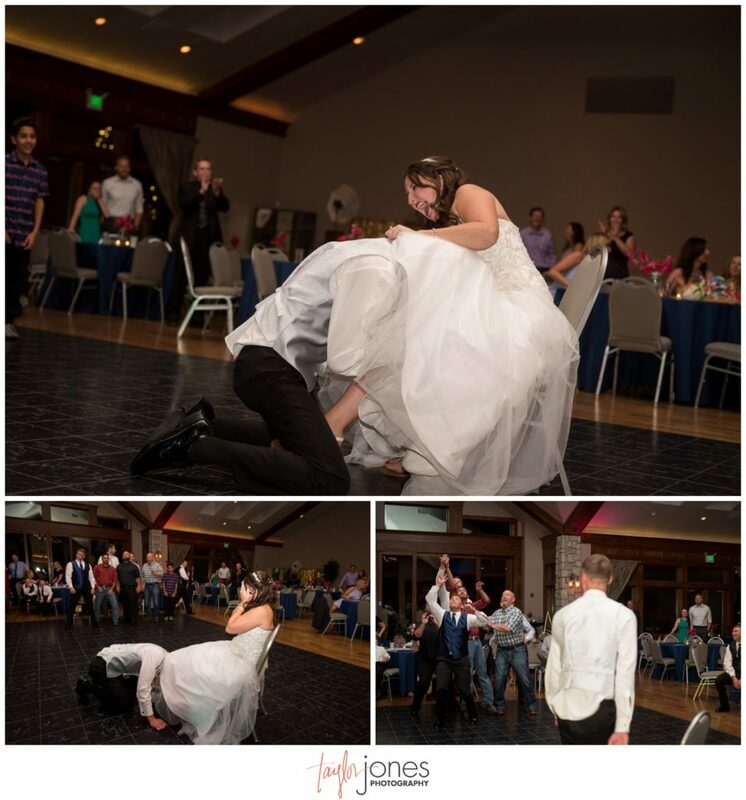 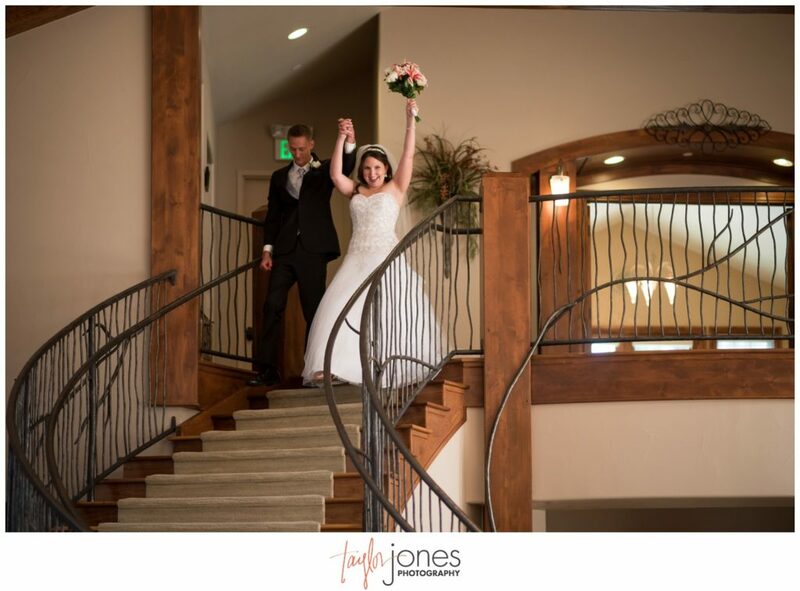 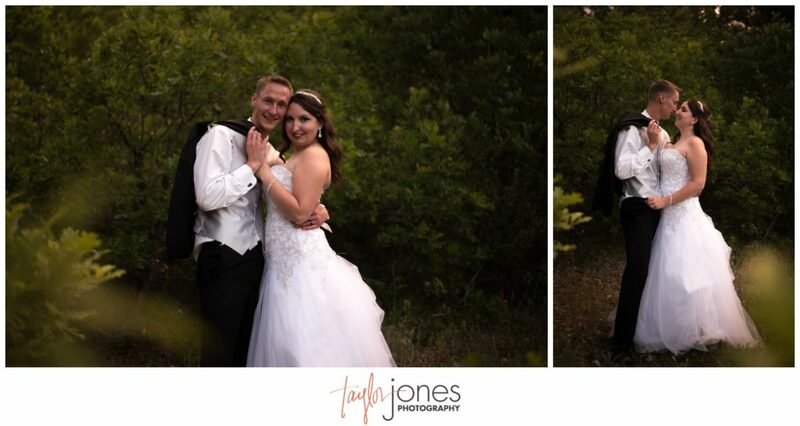 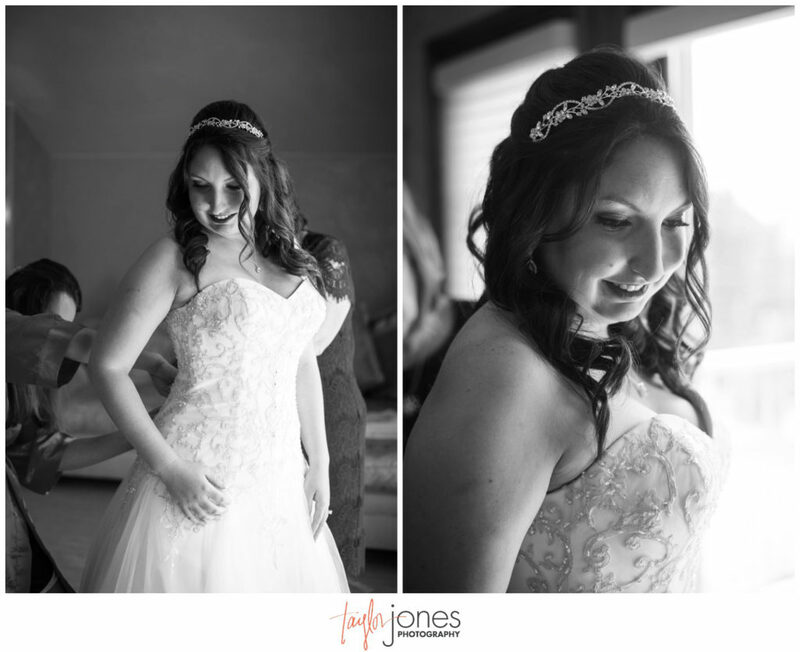 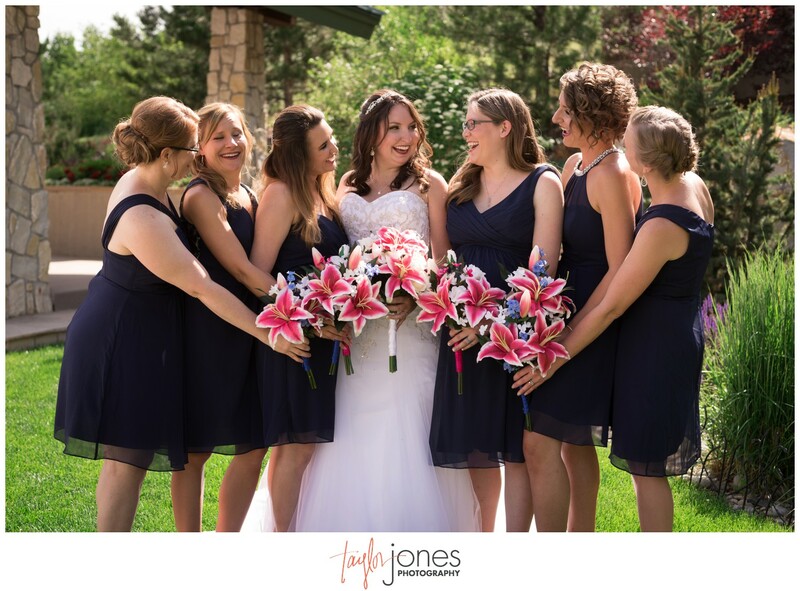 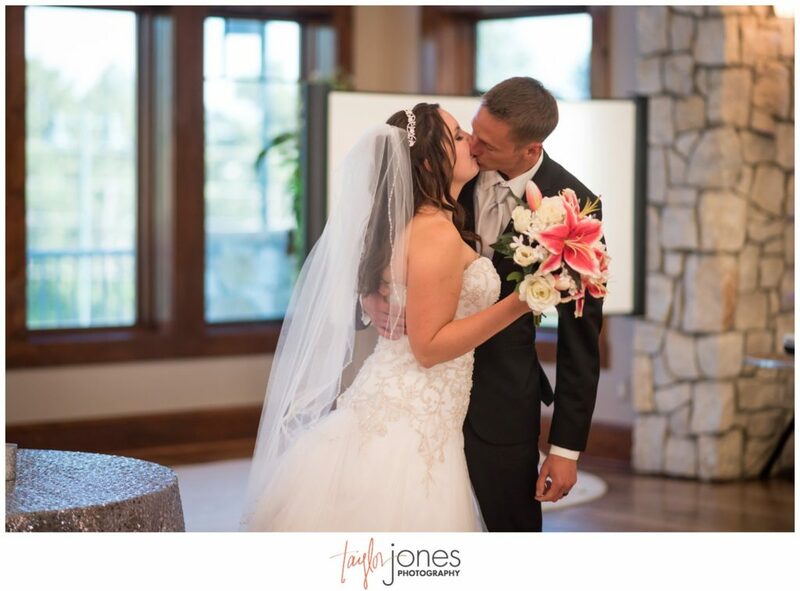 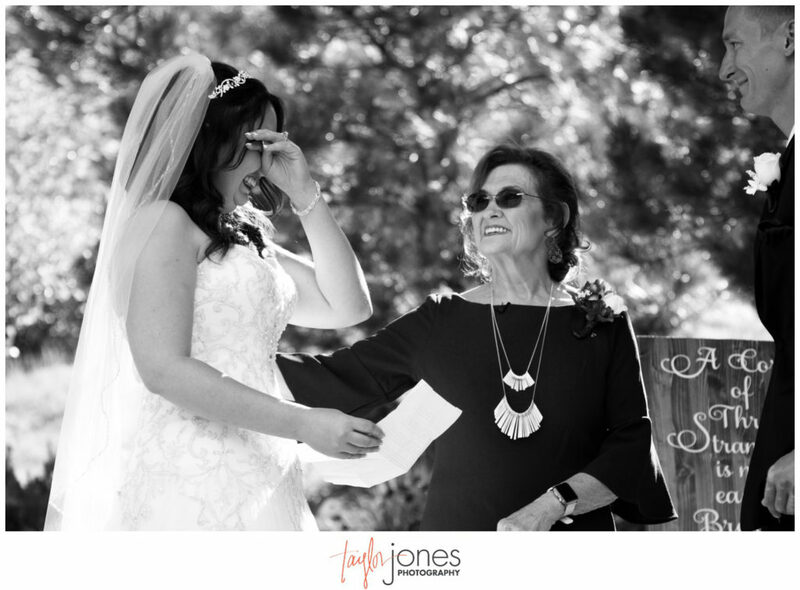 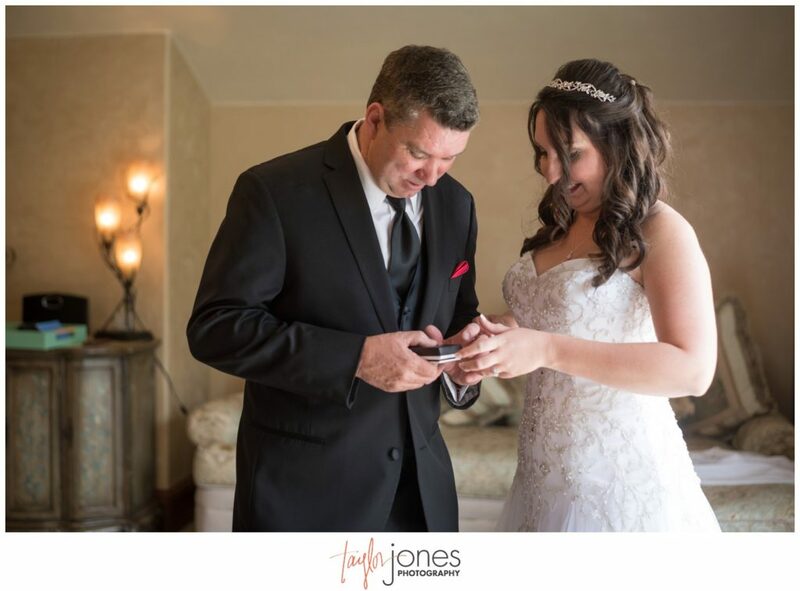 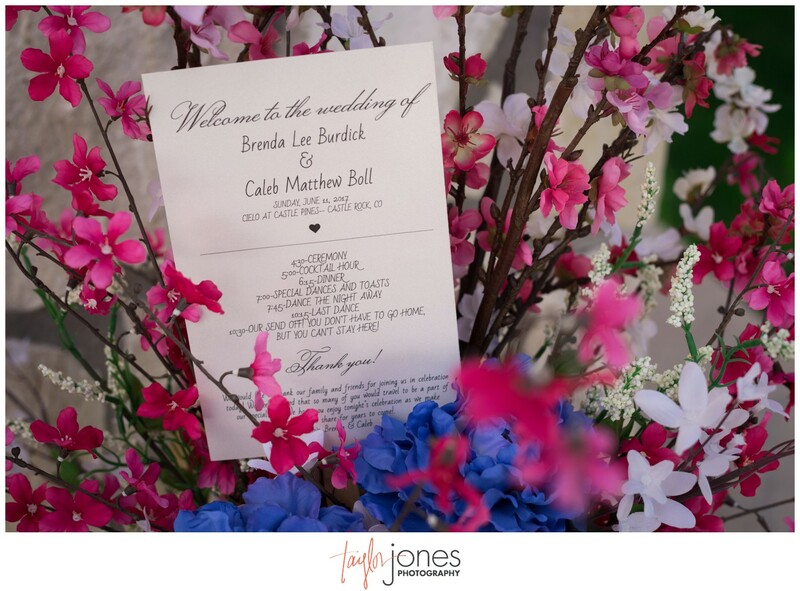 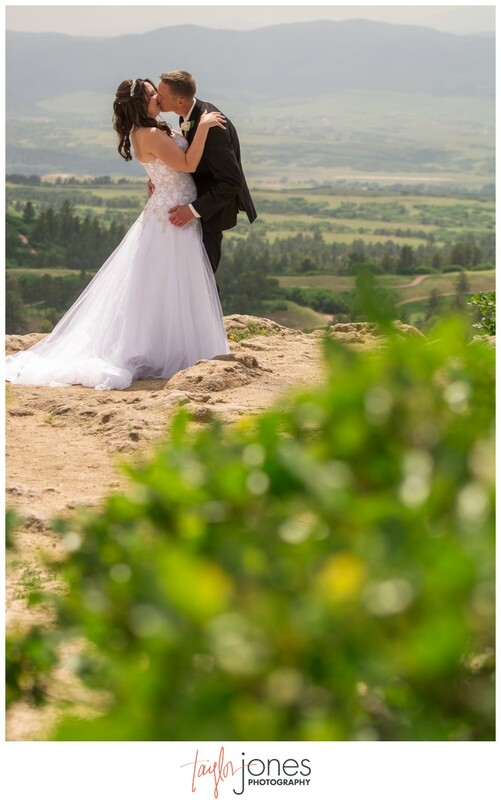 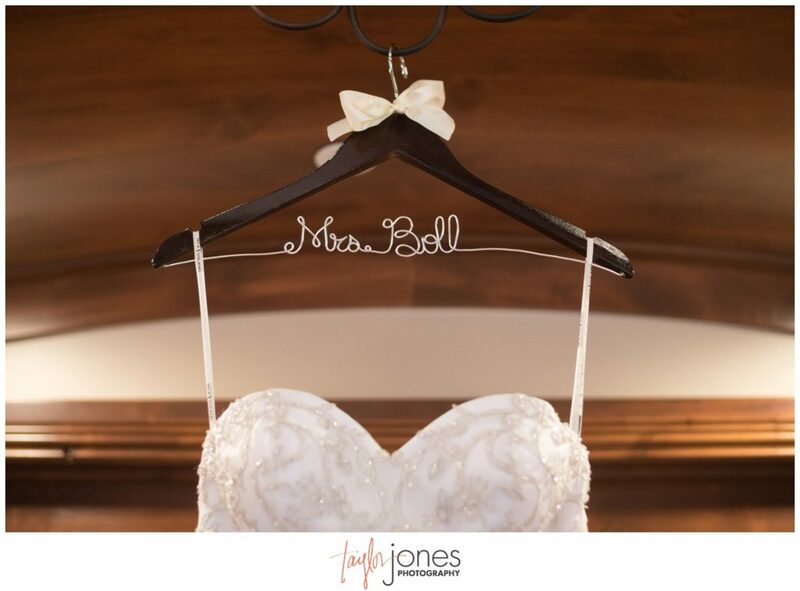 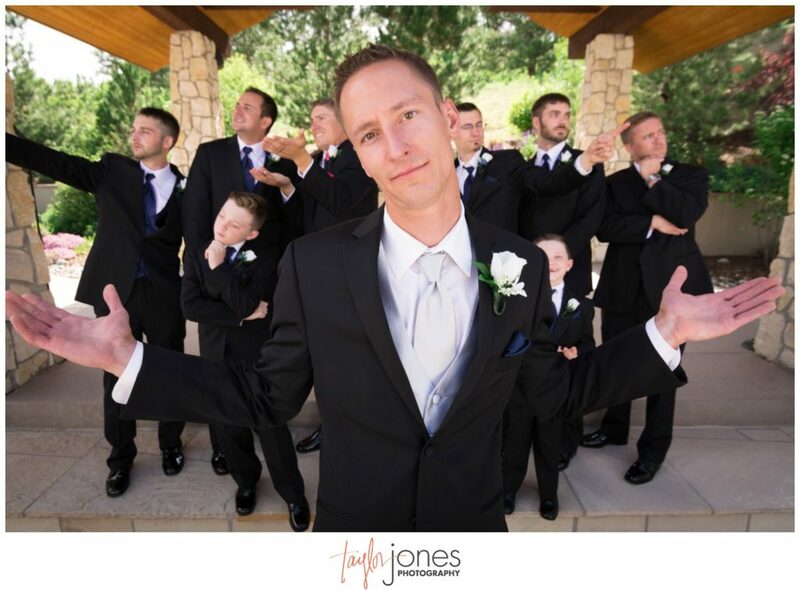 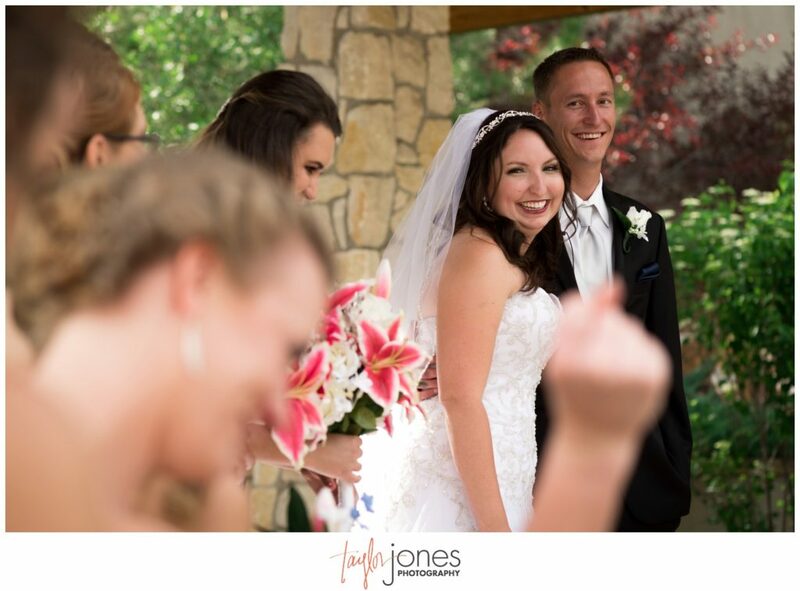 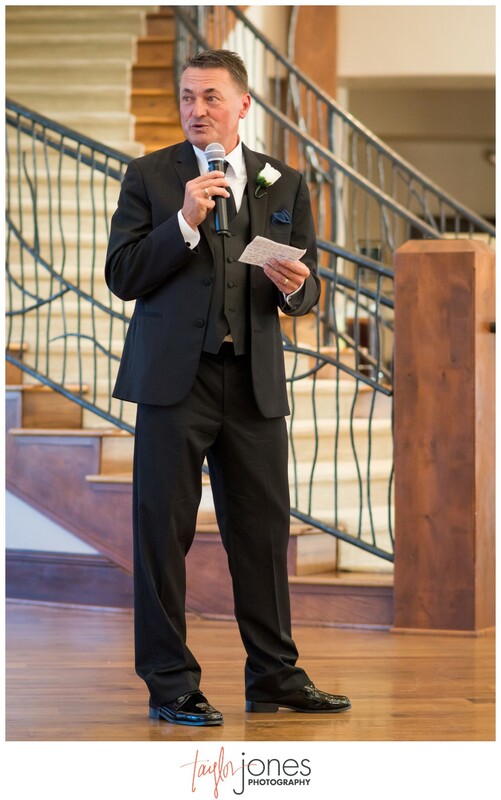 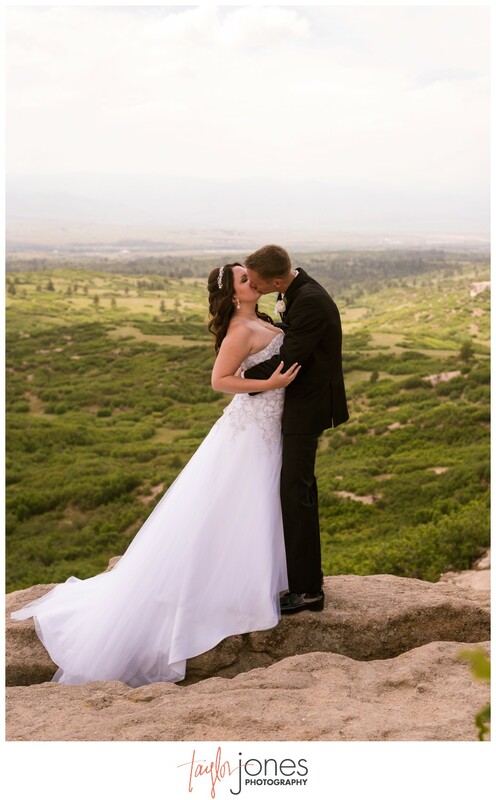 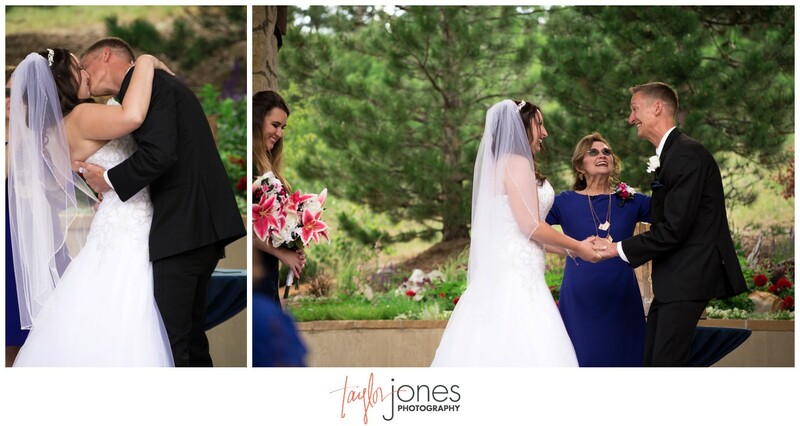 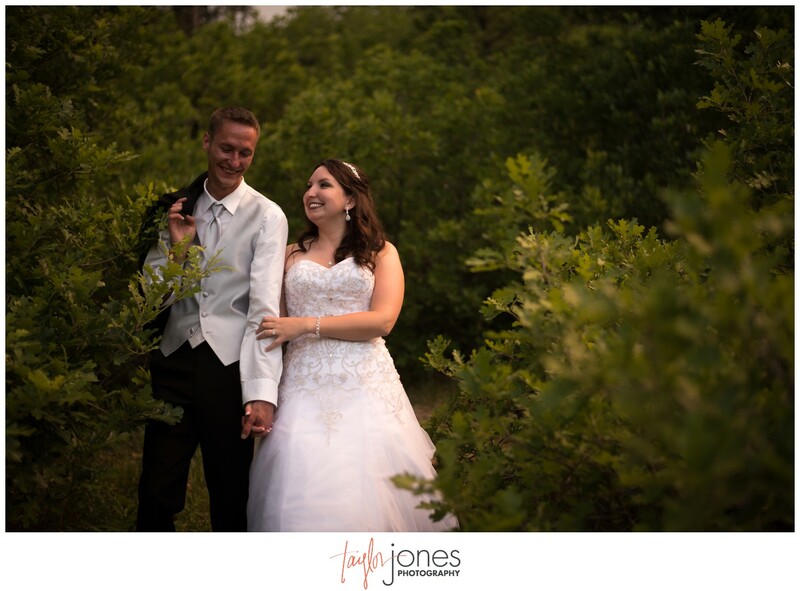 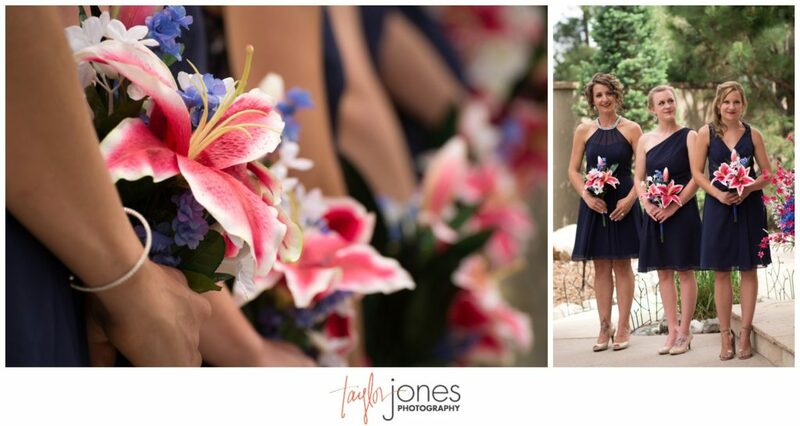 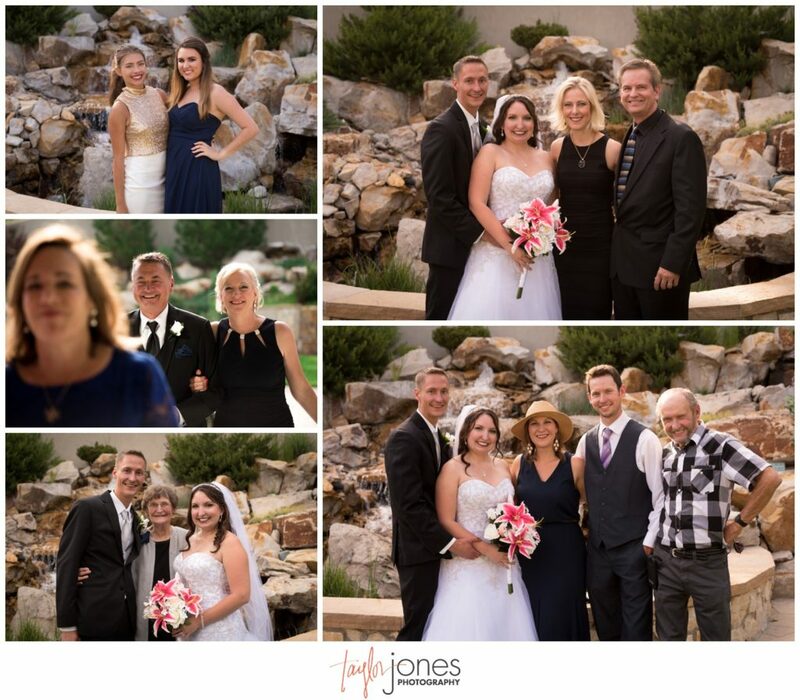 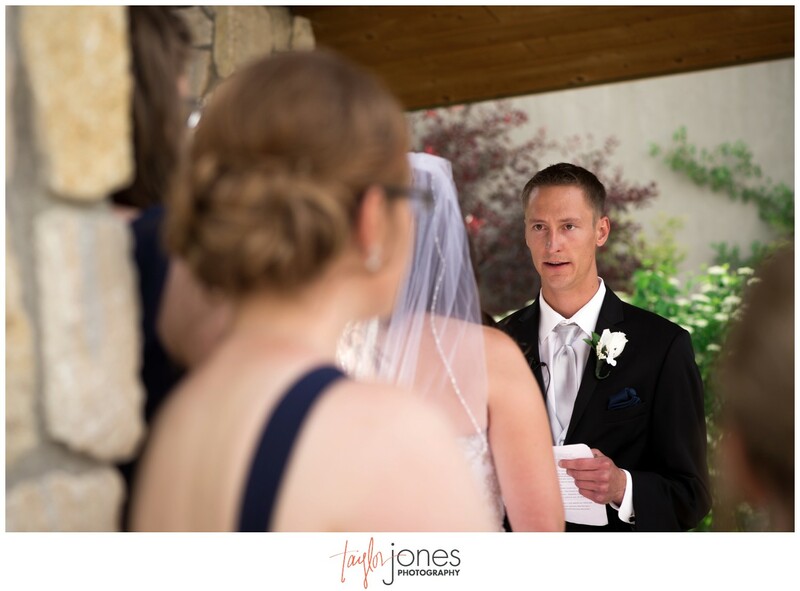 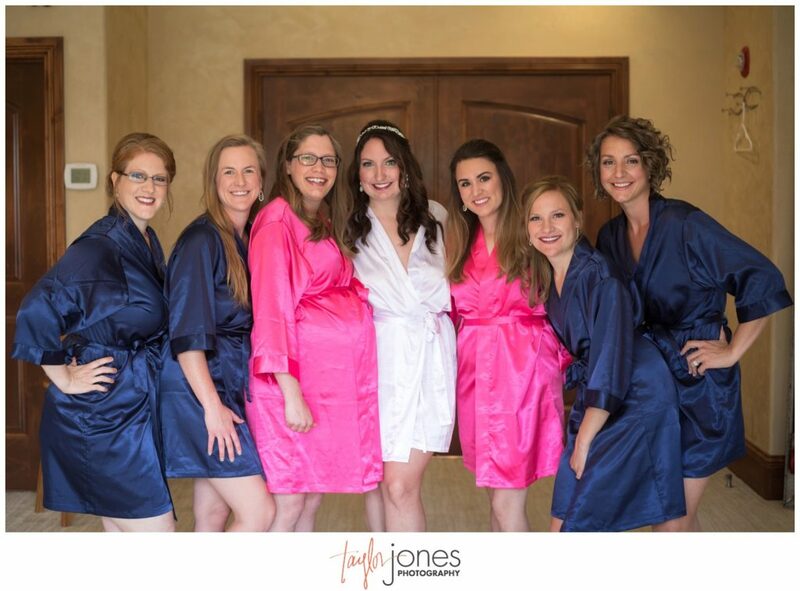 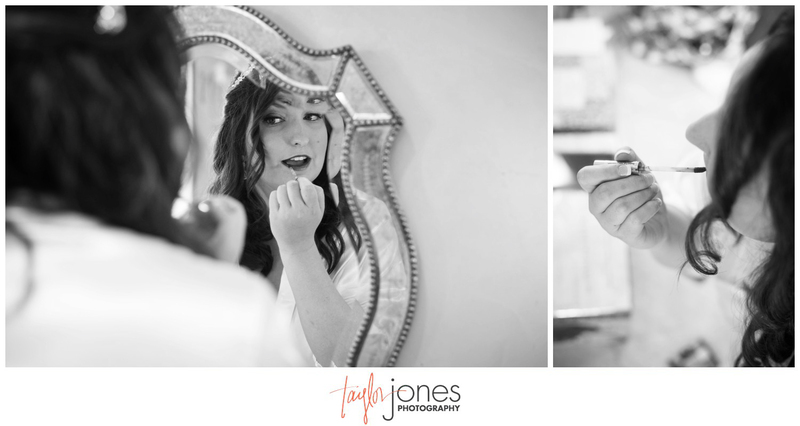 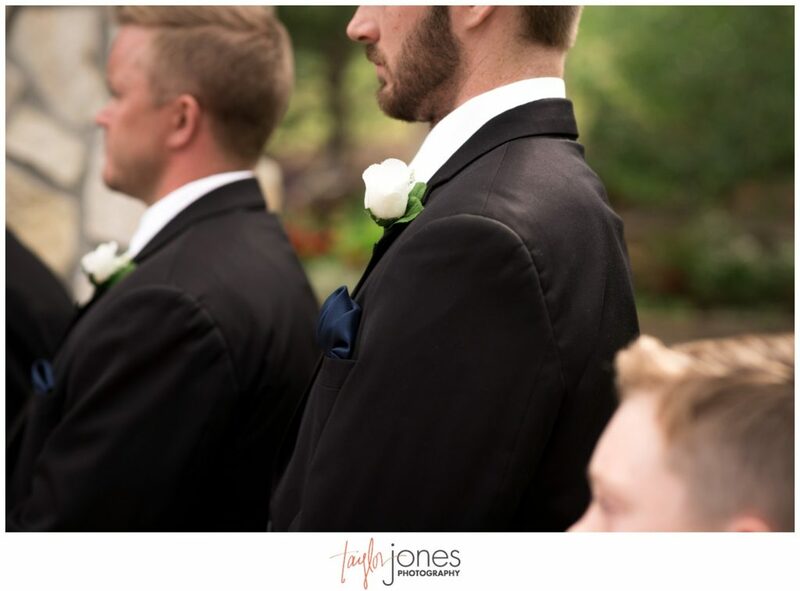 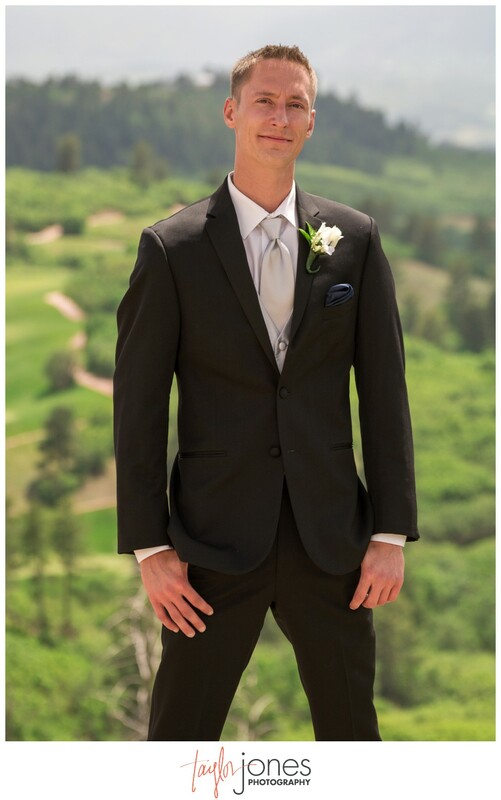 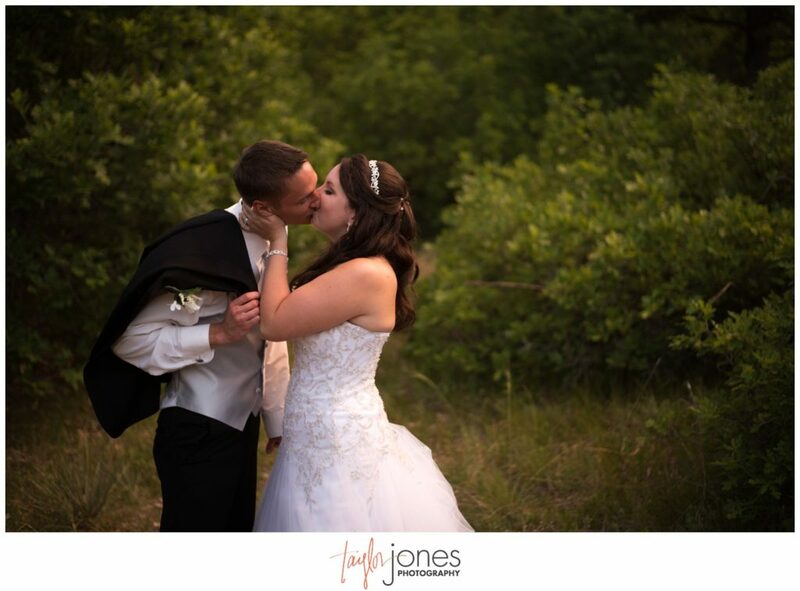 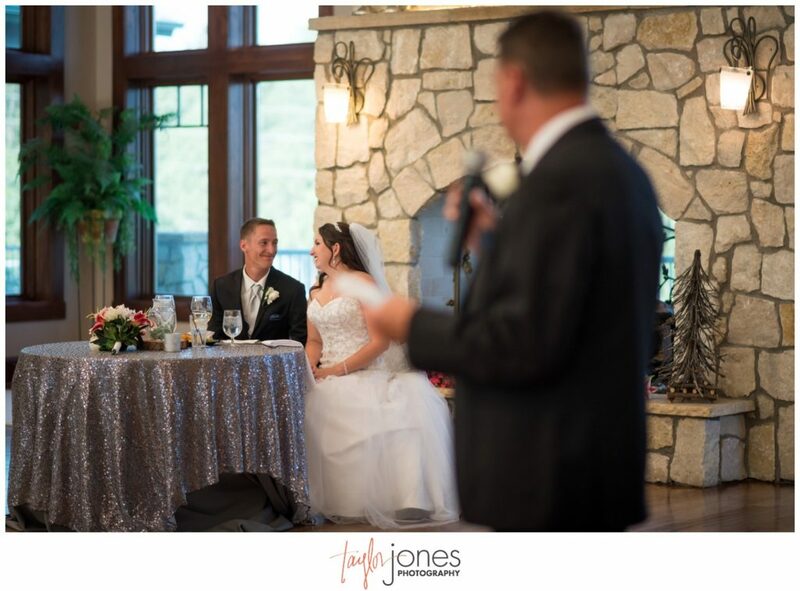 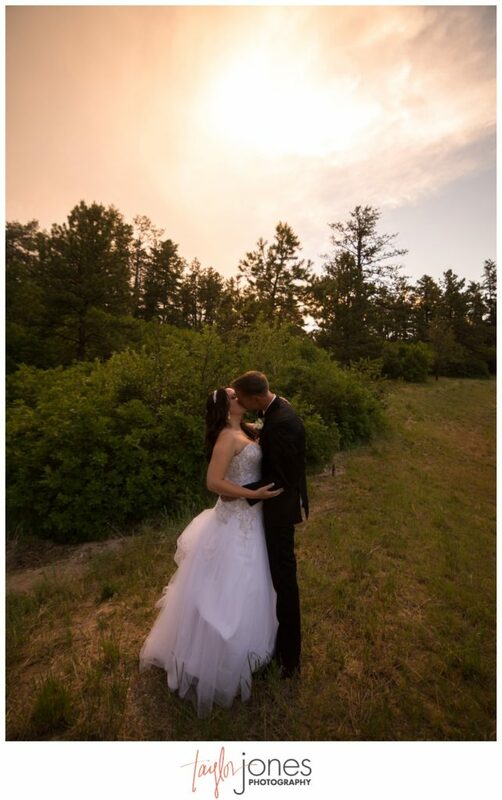 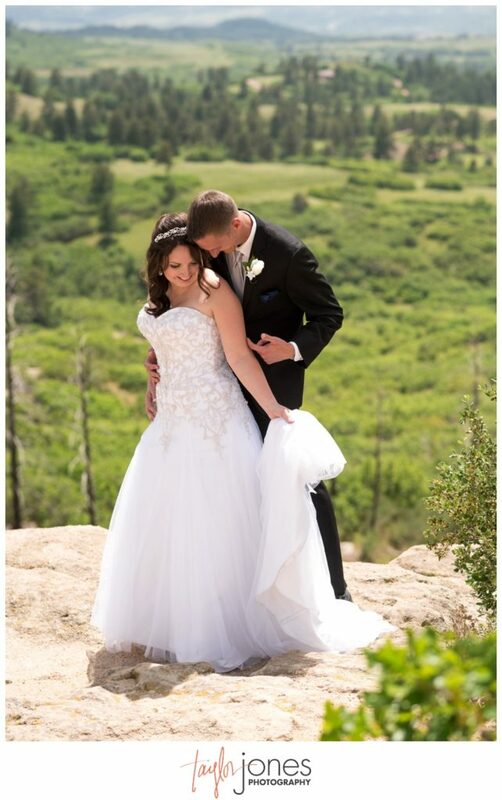 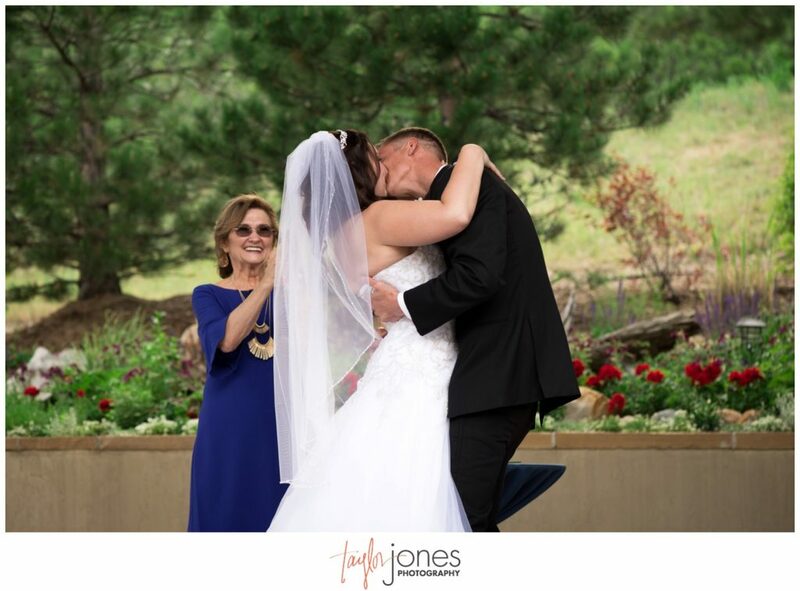 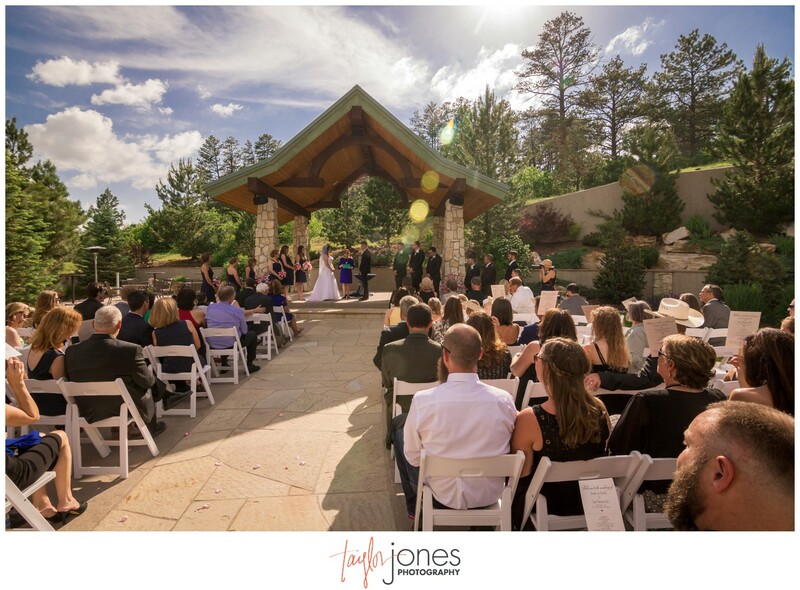 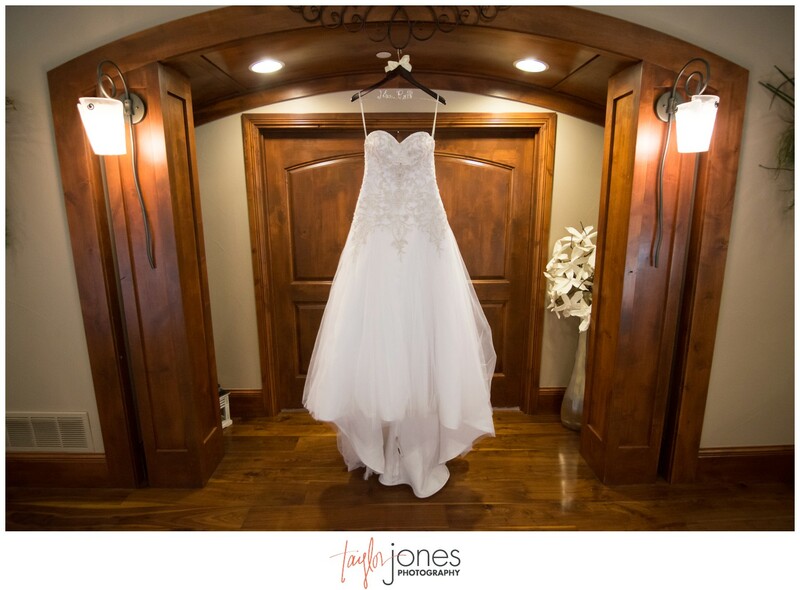 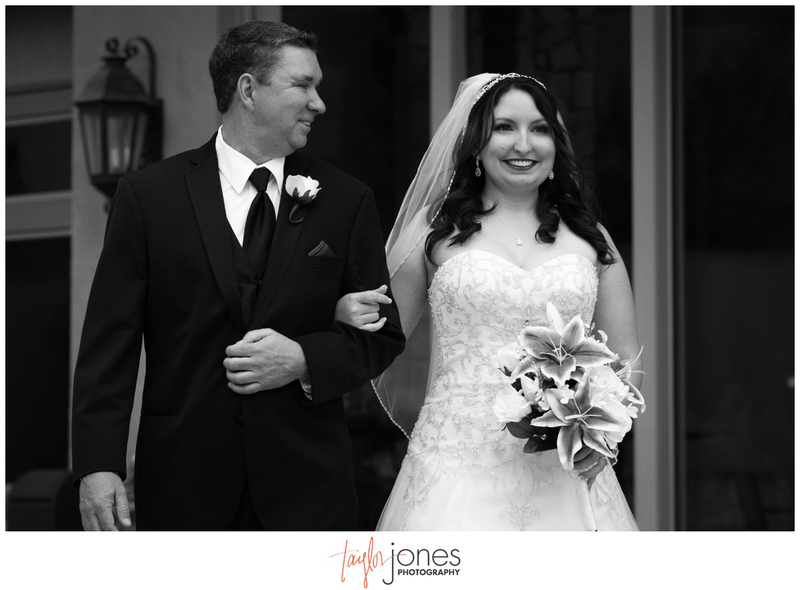 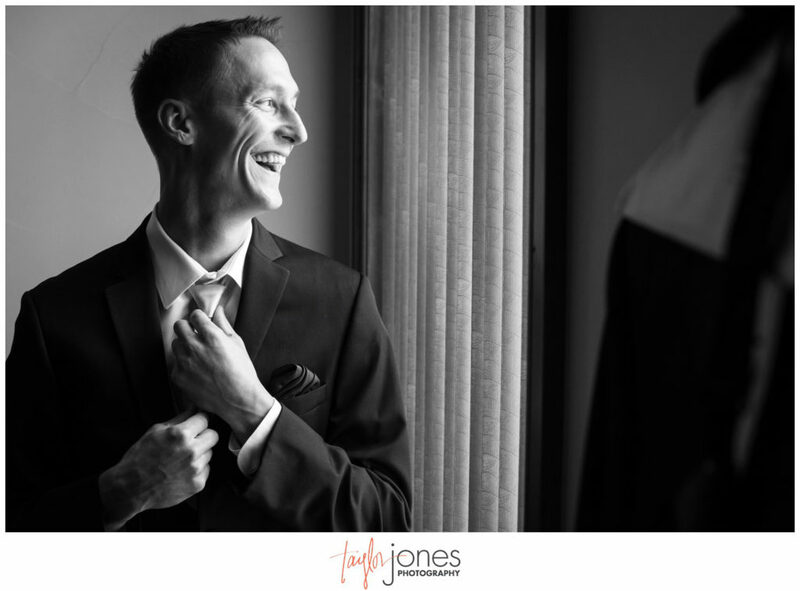 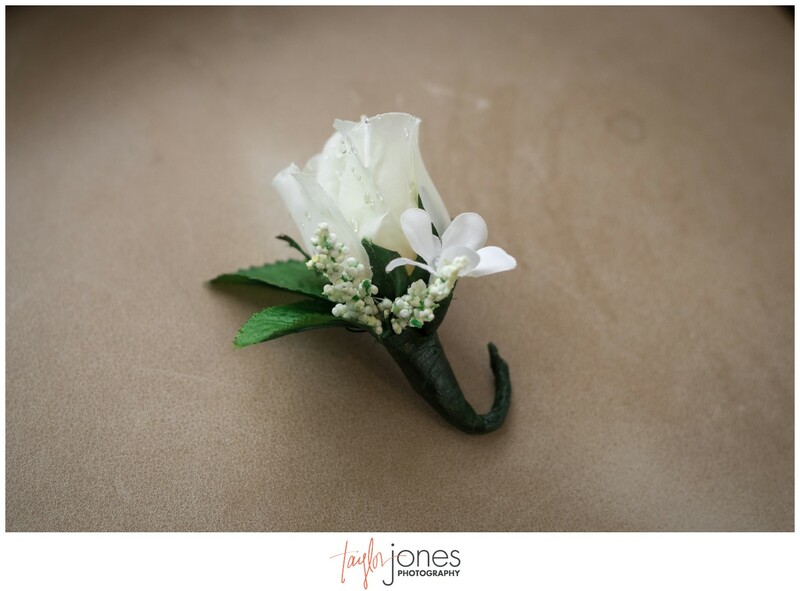 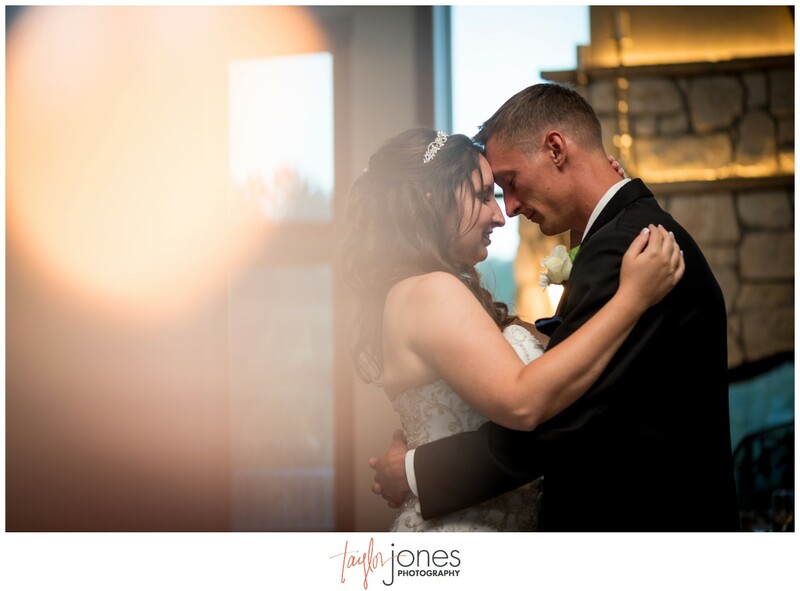 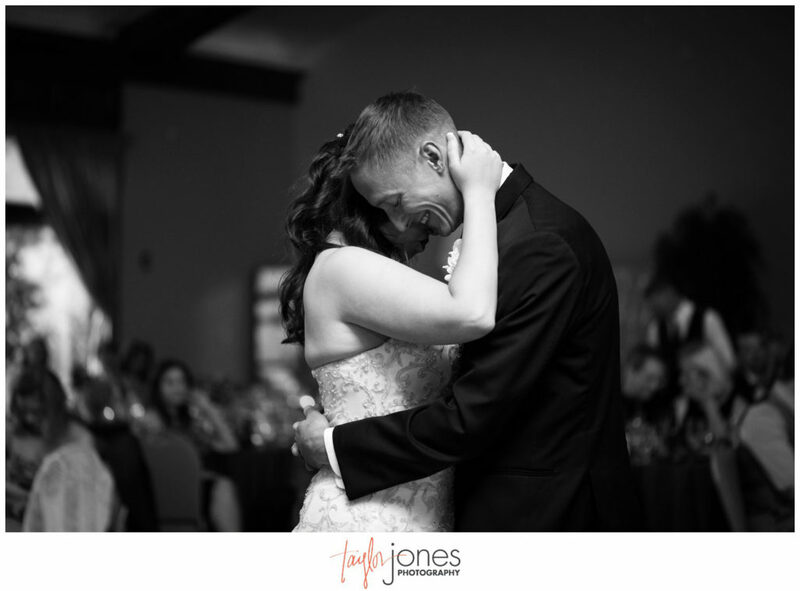 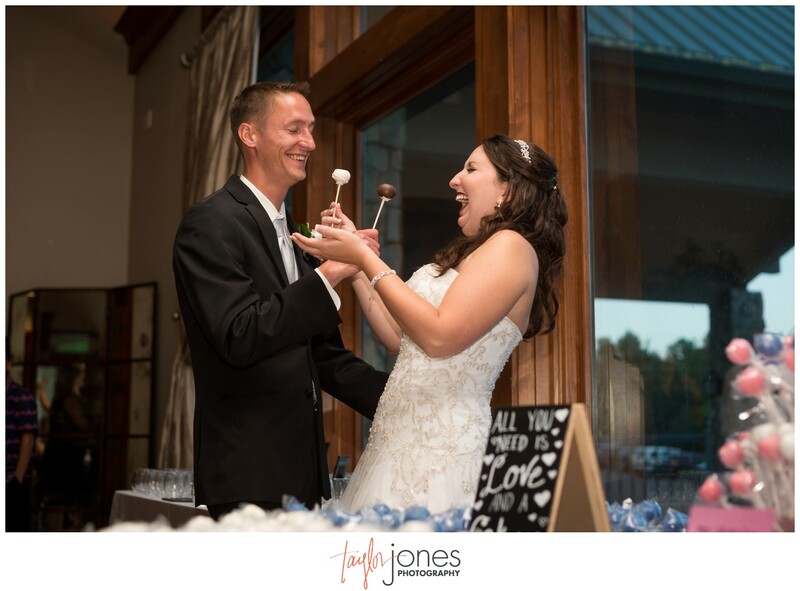 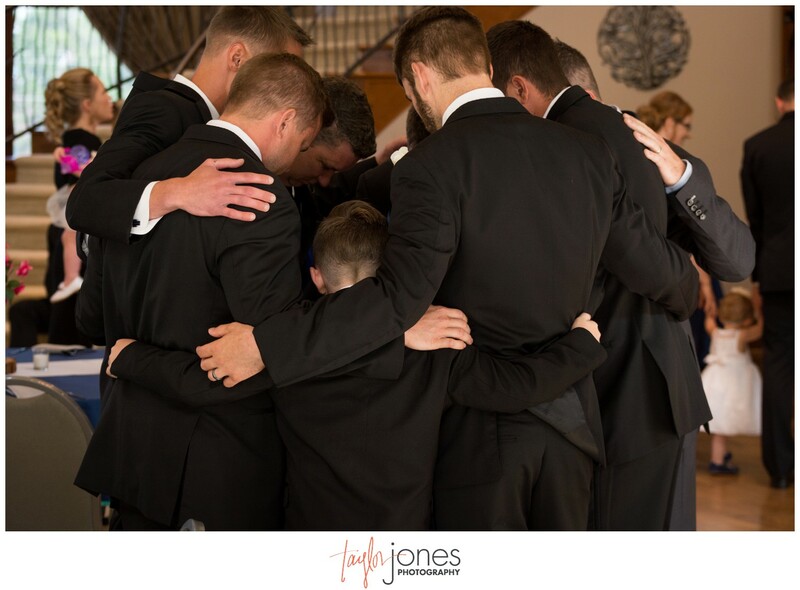 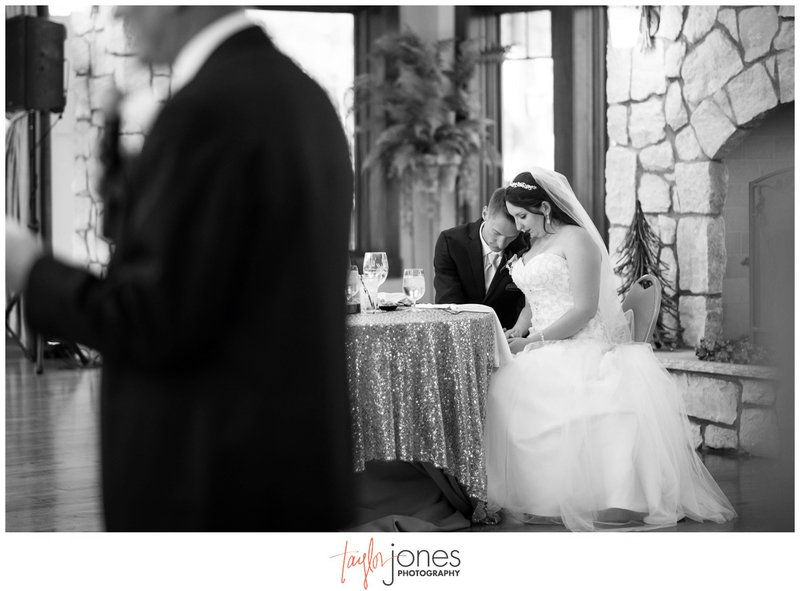 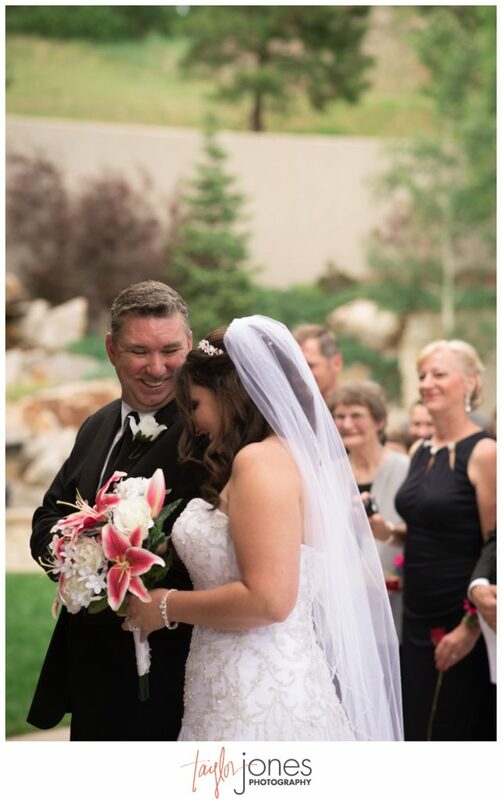 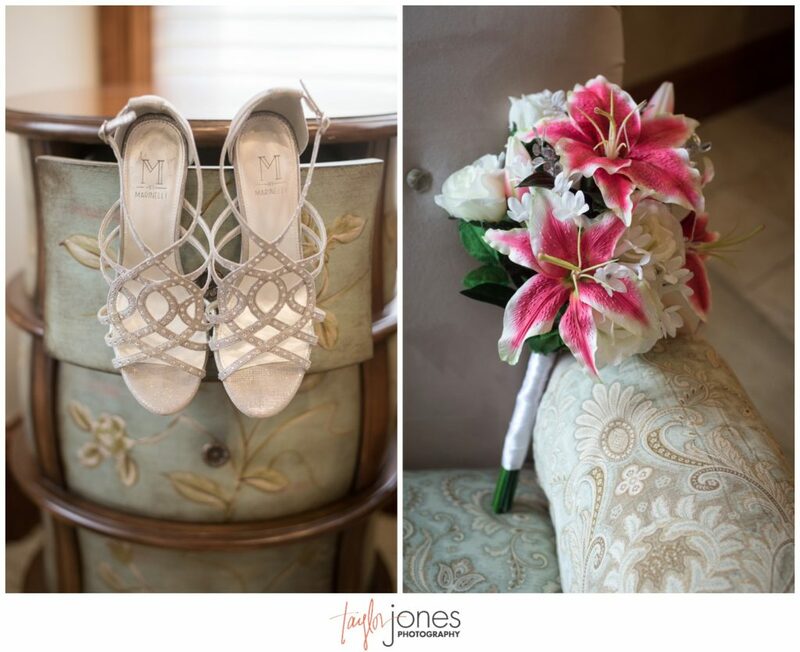 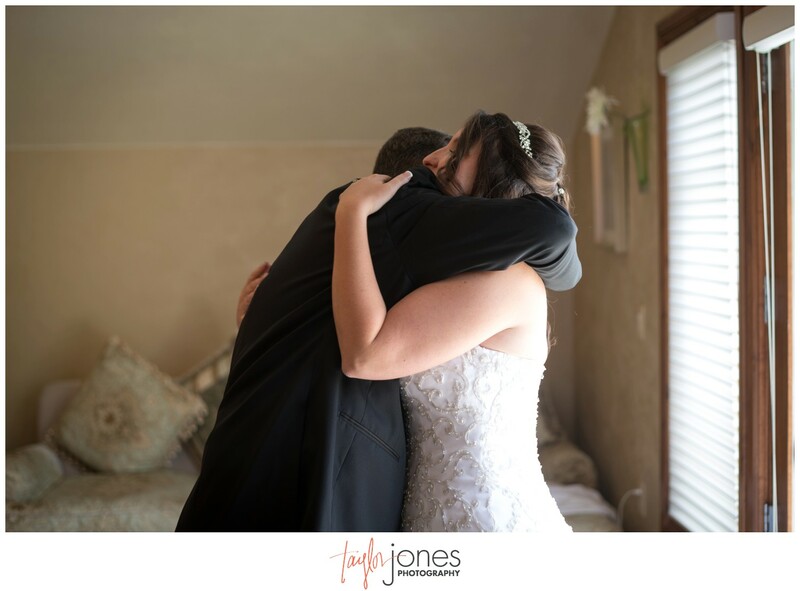 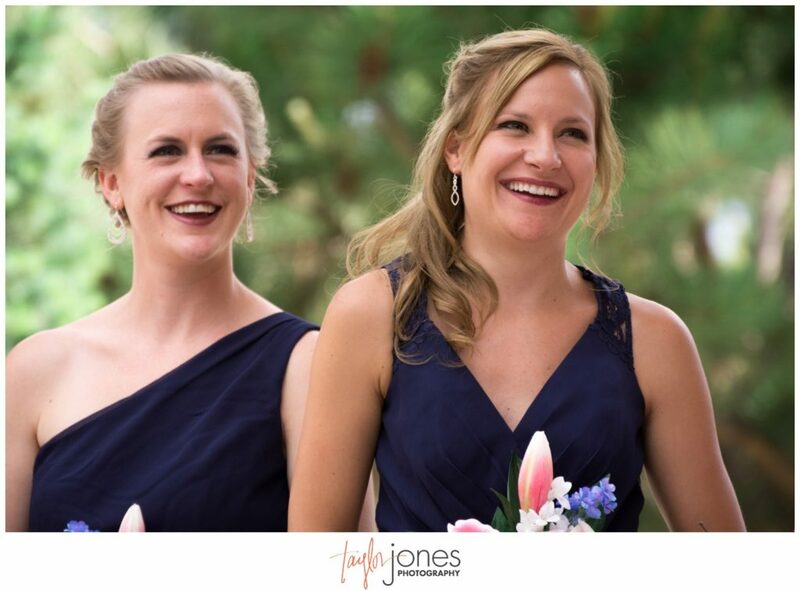 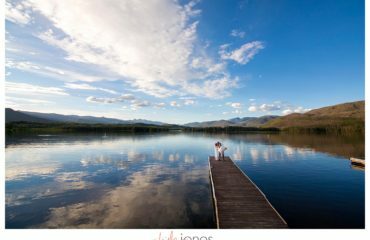 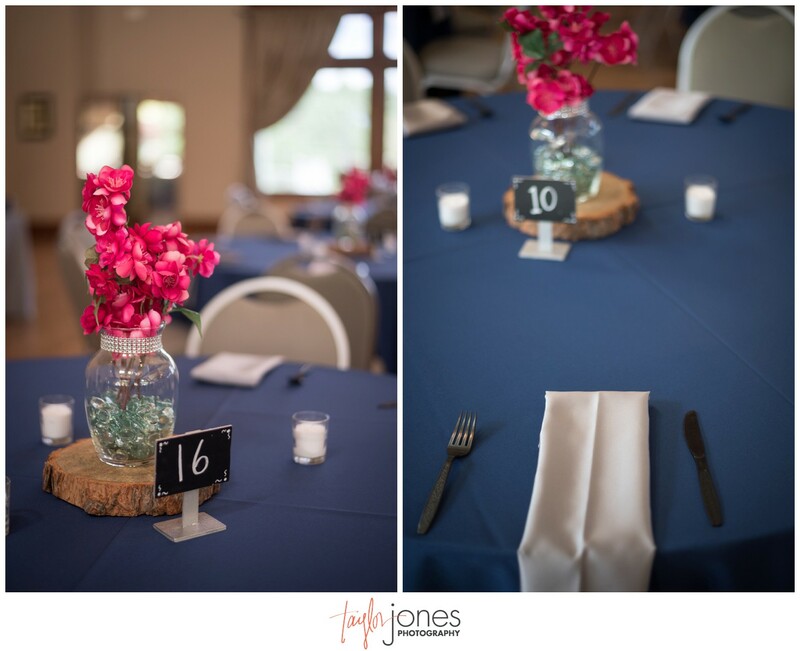 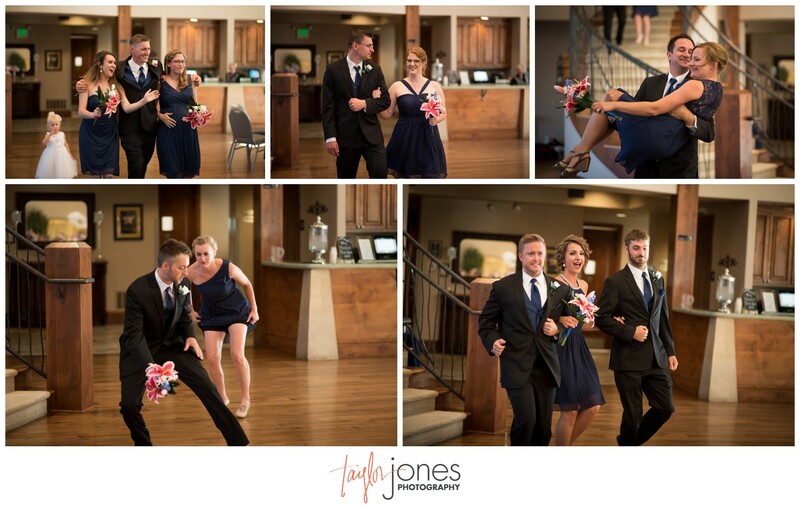 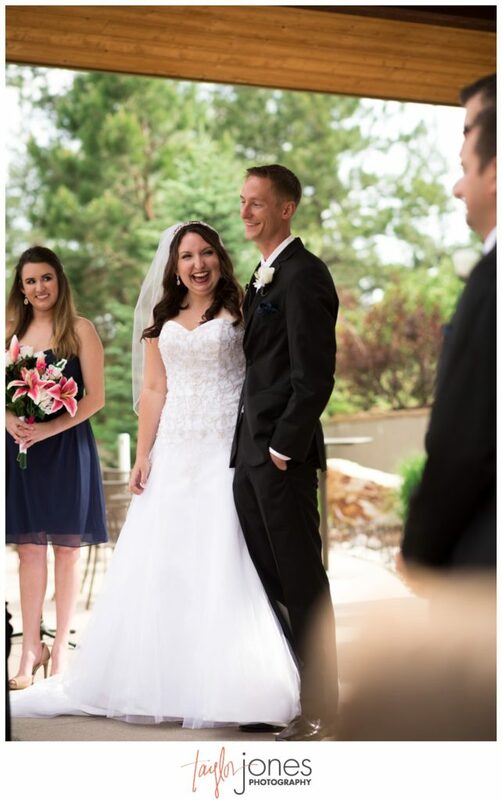 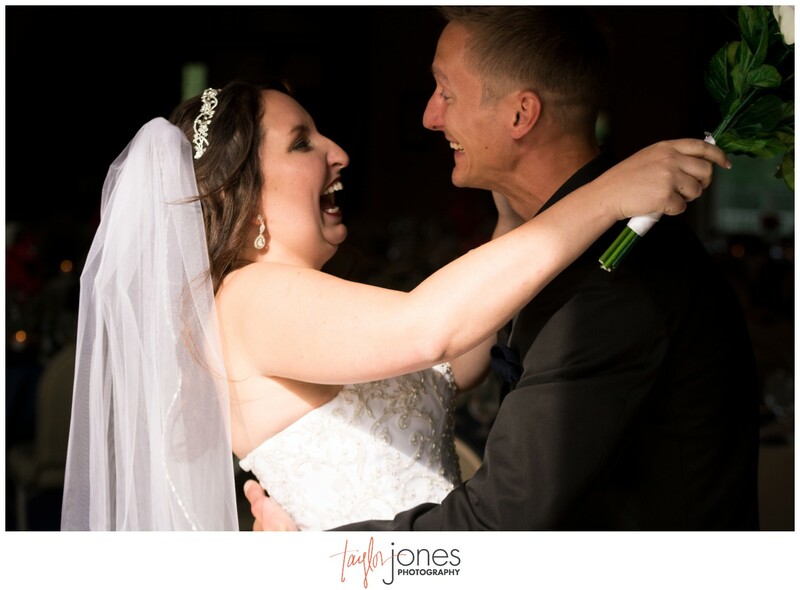 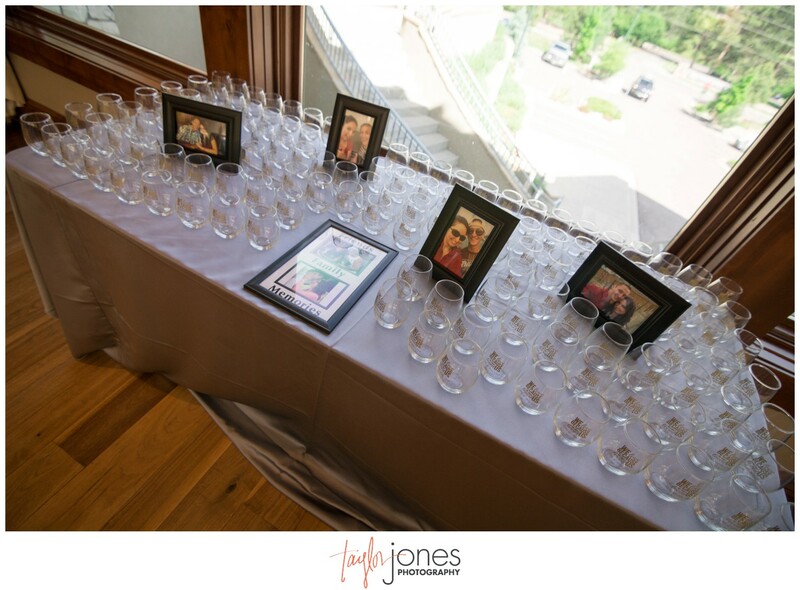 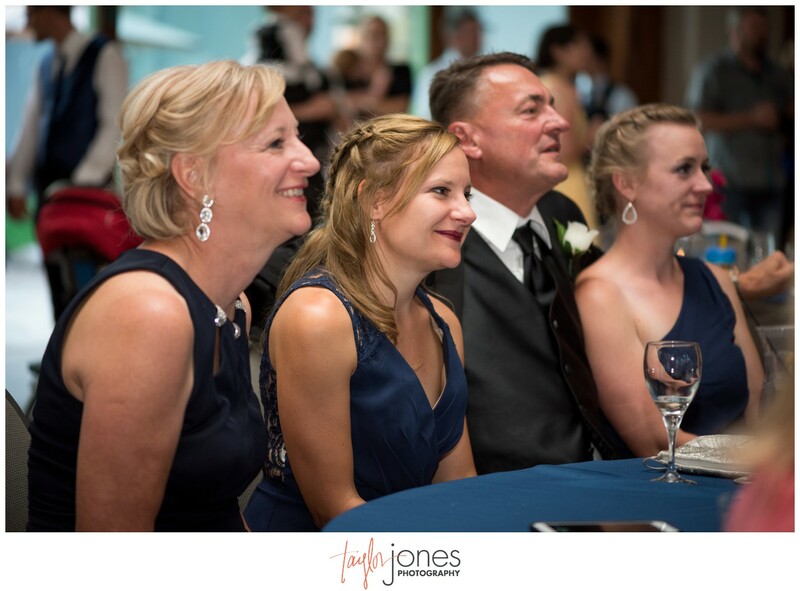 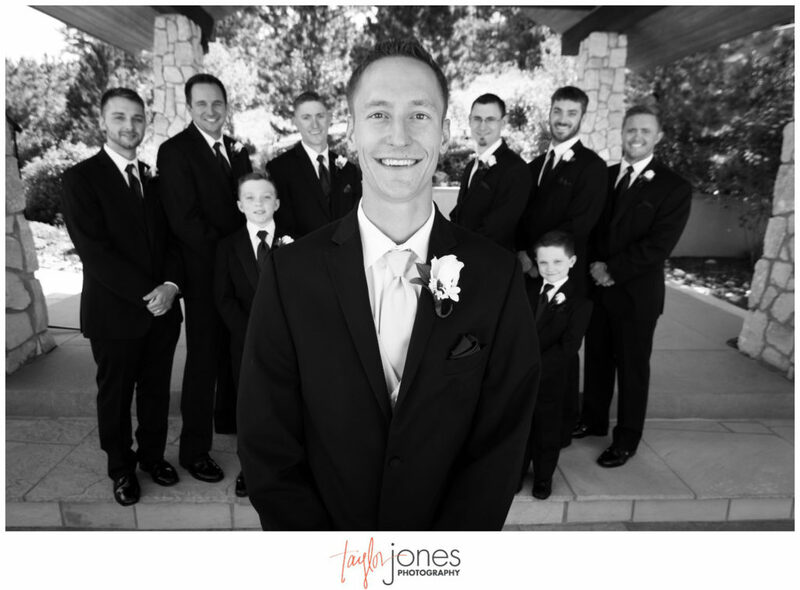 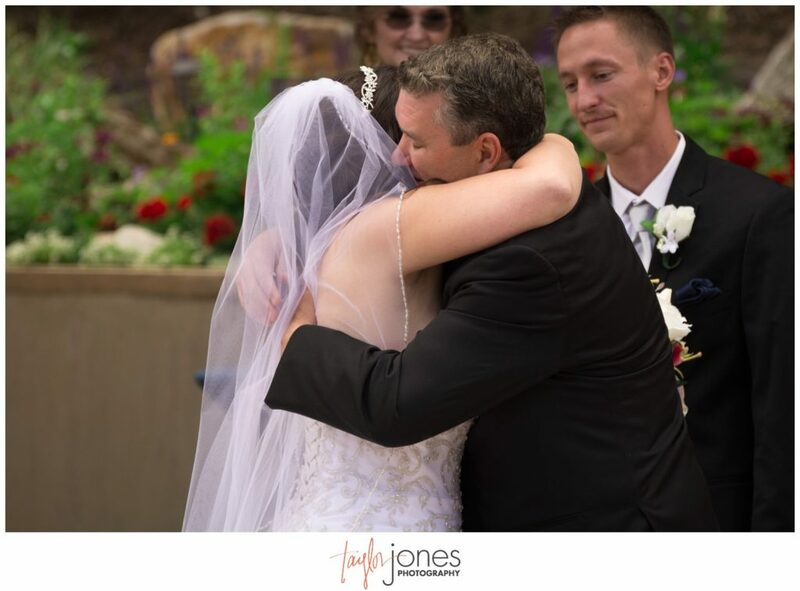 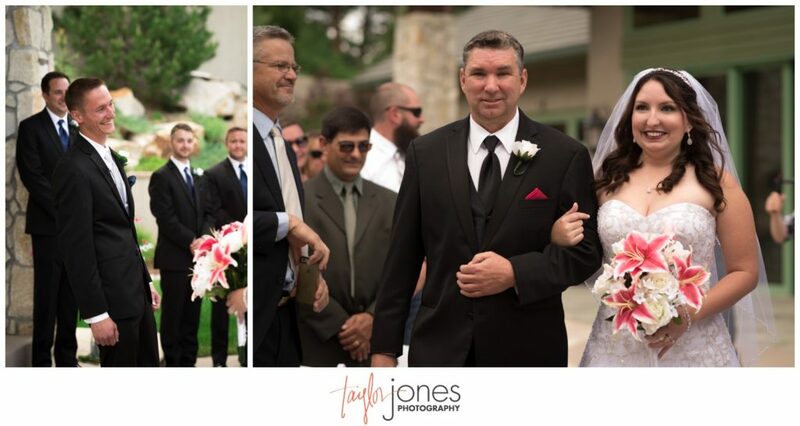 As photographers, we play one of the closest and most personal positions on your wedding day. 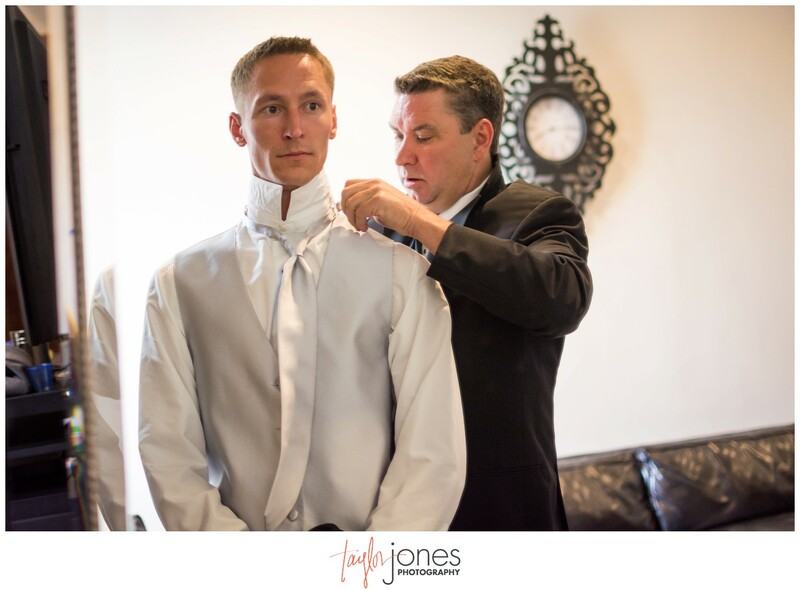 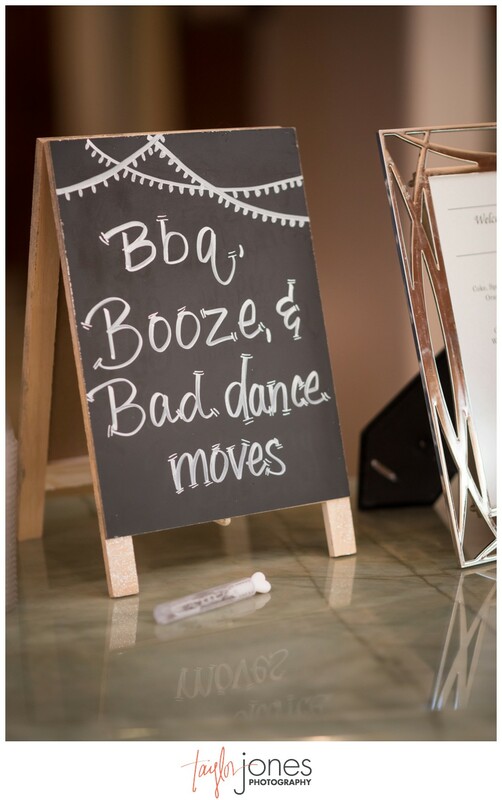 We spend all day with you, your friends, and your family as you get ready. 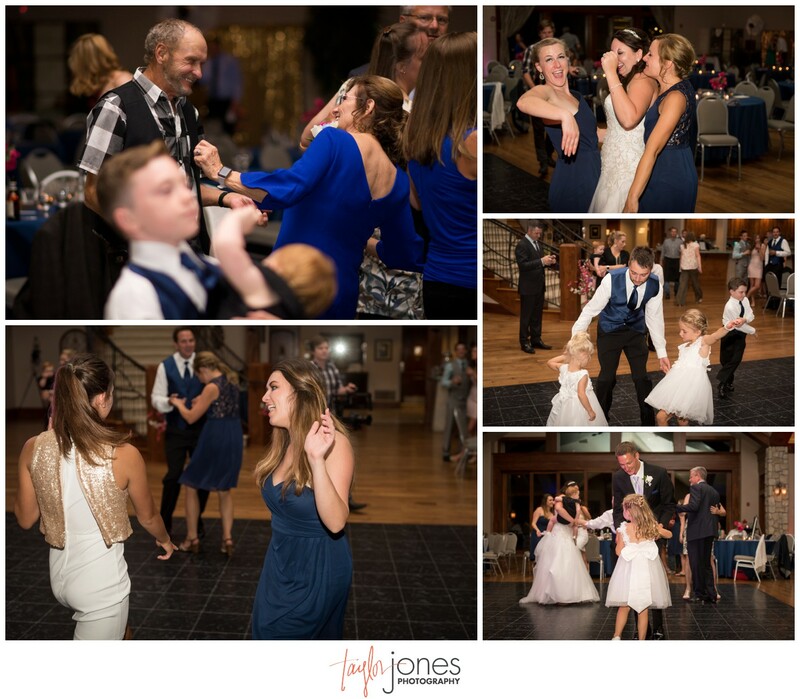 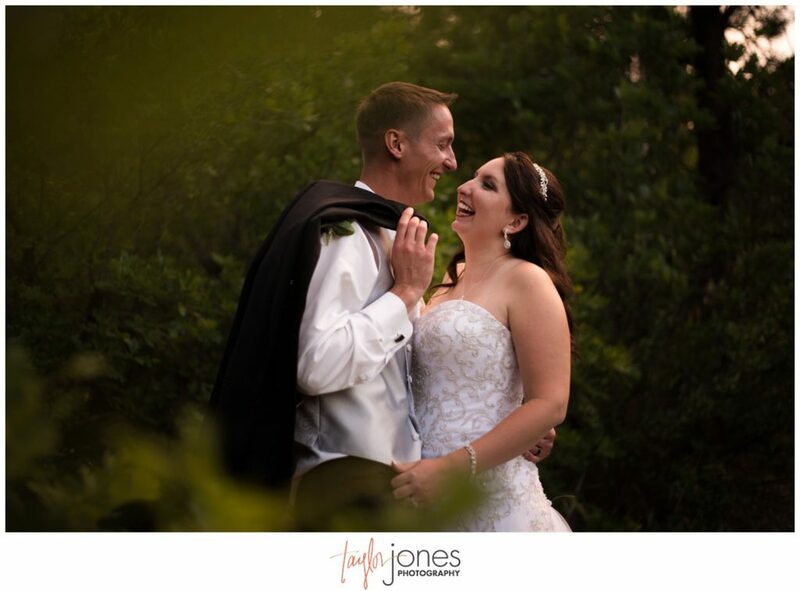 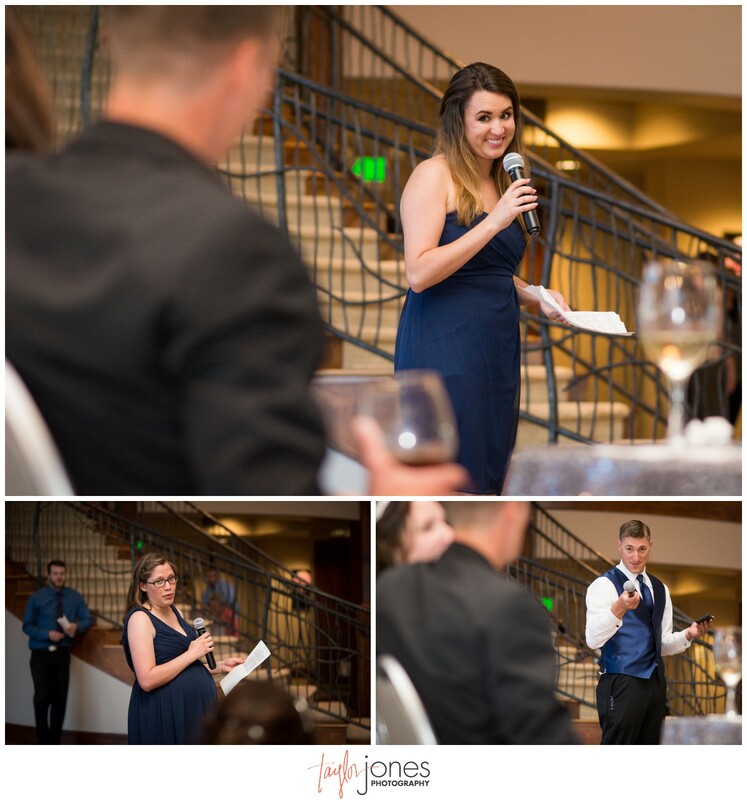 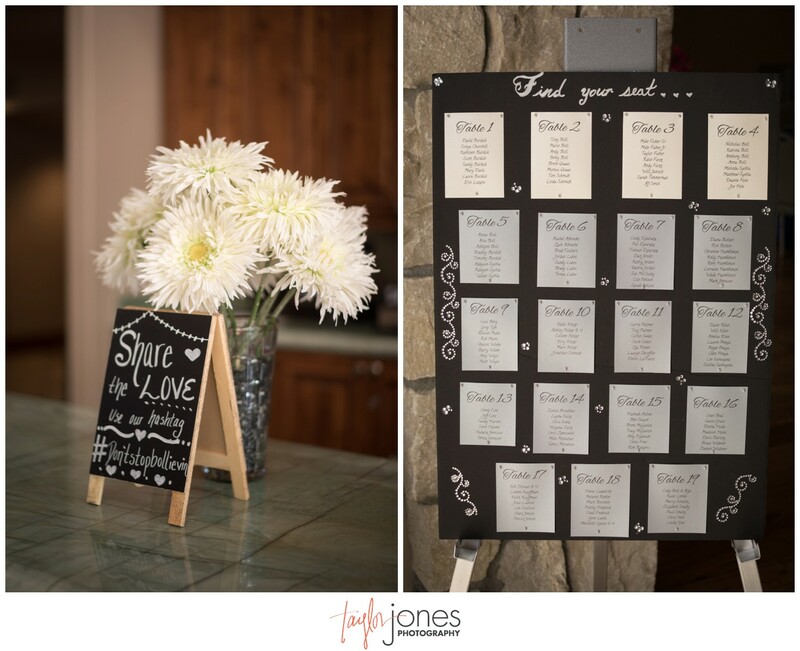 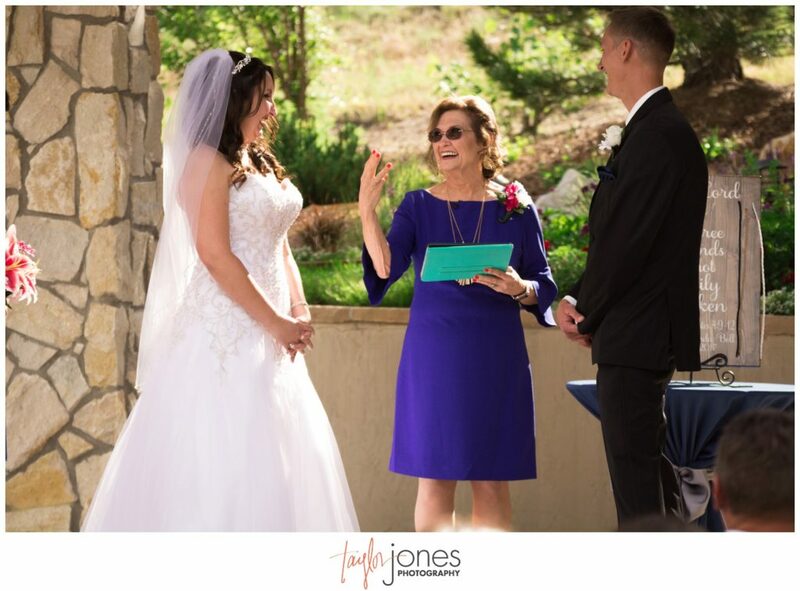 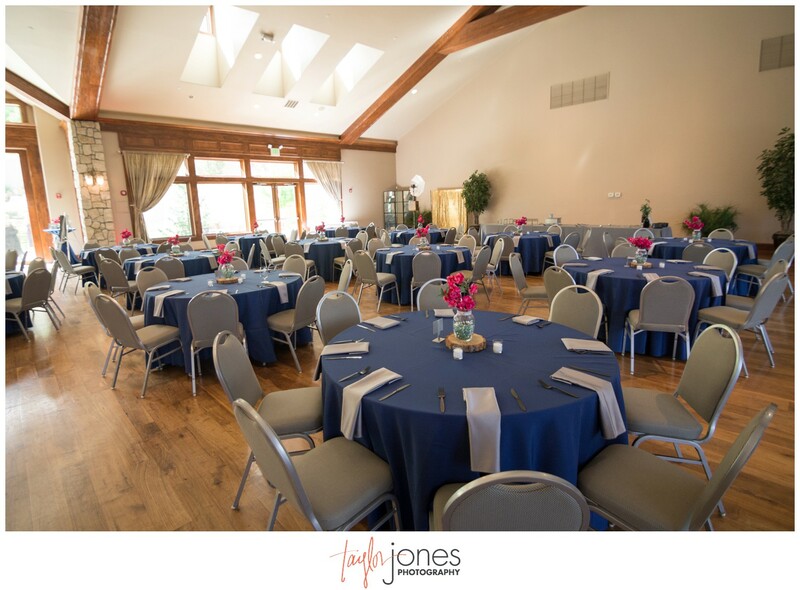 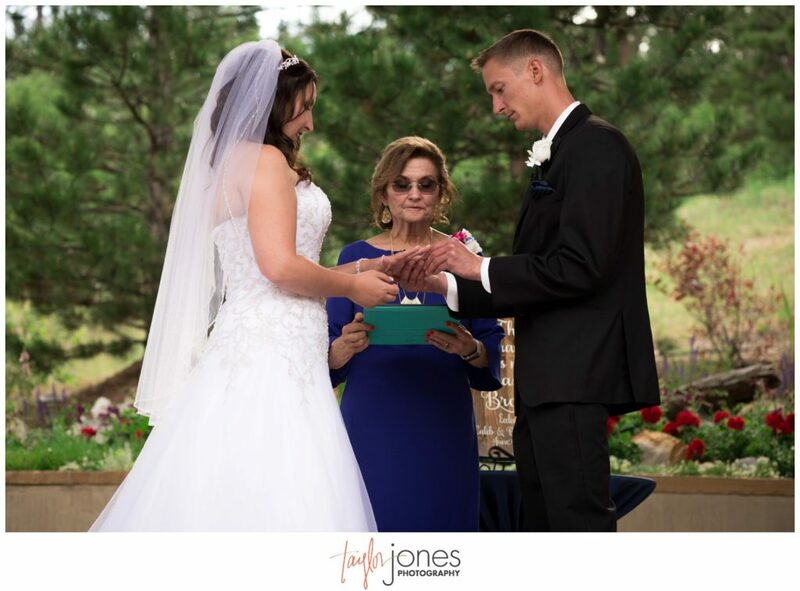 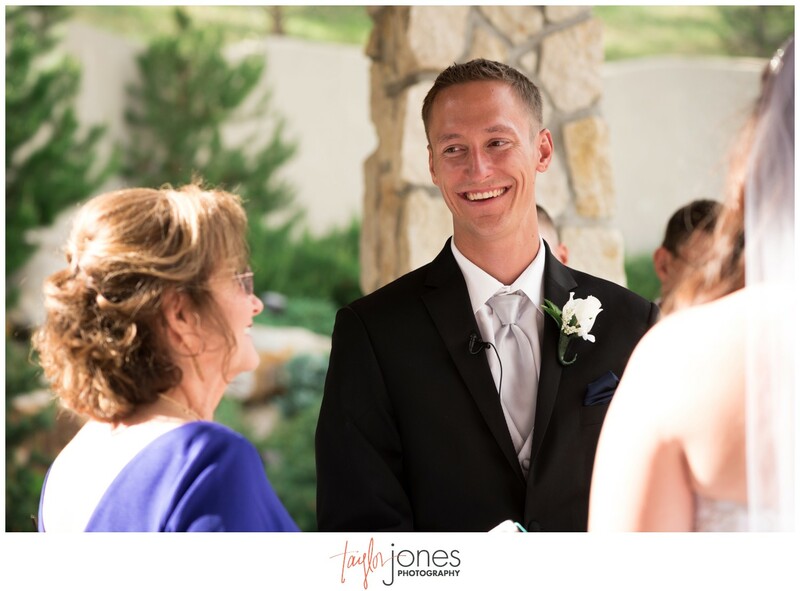 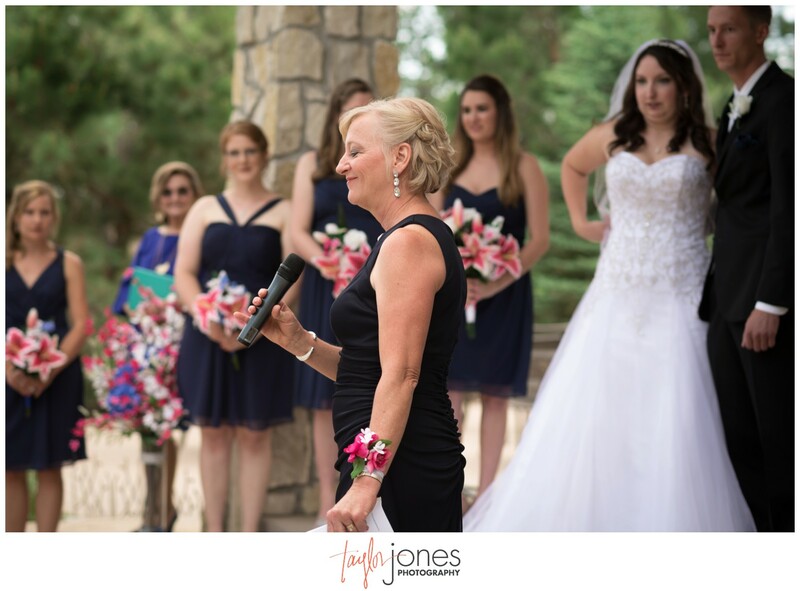 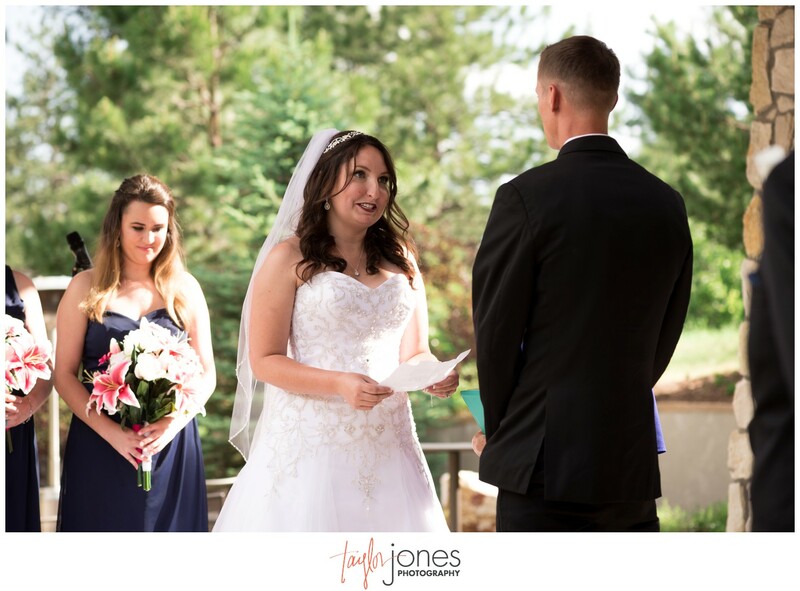 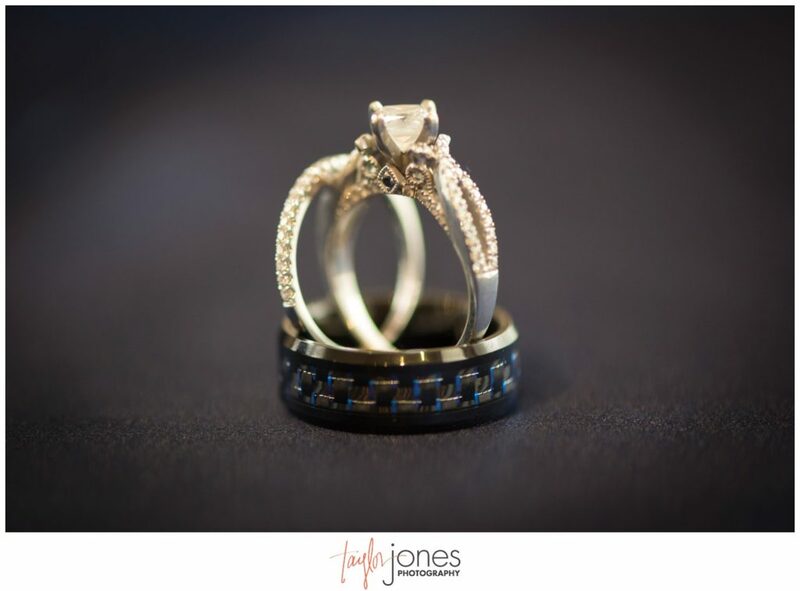 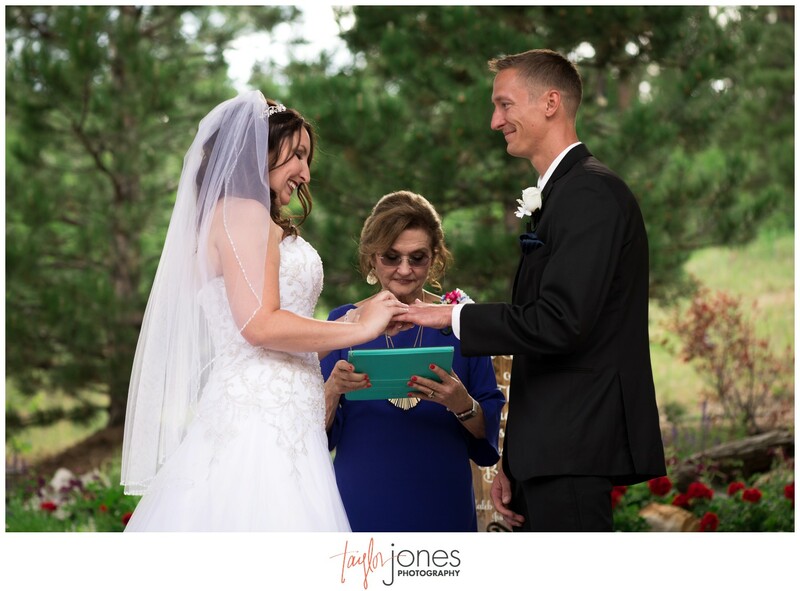 We take car rides with you to your first look, take part in the intimate moment of you seeing each other for the first time, watch as you say your vows, and sweep you away throughout the night for photos. 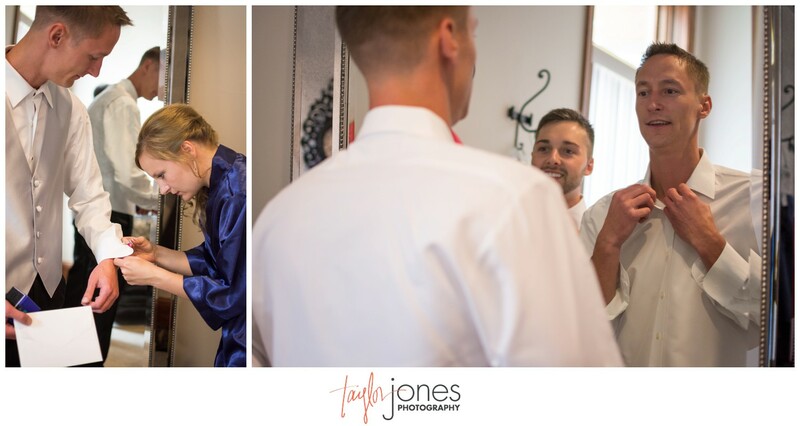 We seriously love this role and would be super bummed if we had only spent a fraction of the time with these two on their wedding day! 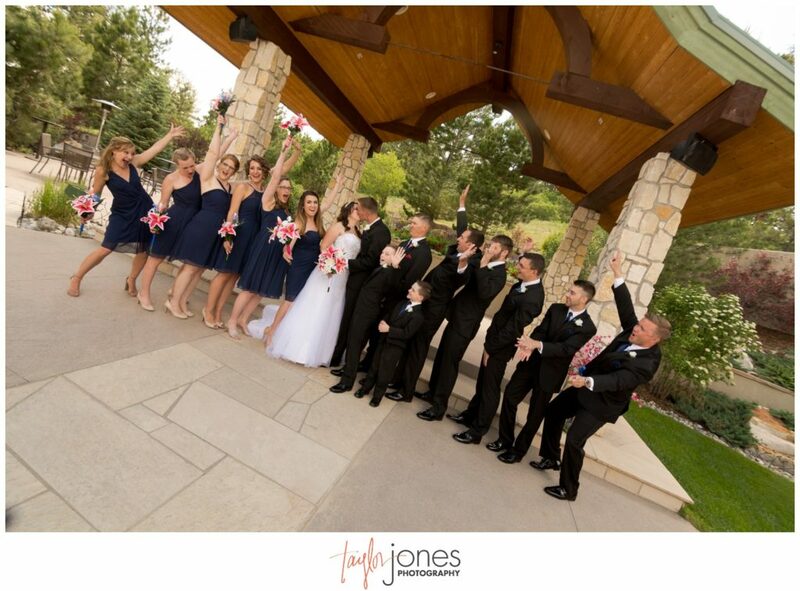 We’re so thankful to have been a part of this truly wonderful day with family and friends! 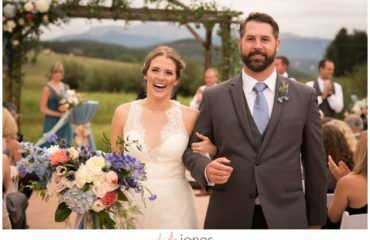 Thank you two so much for having us be there with you.